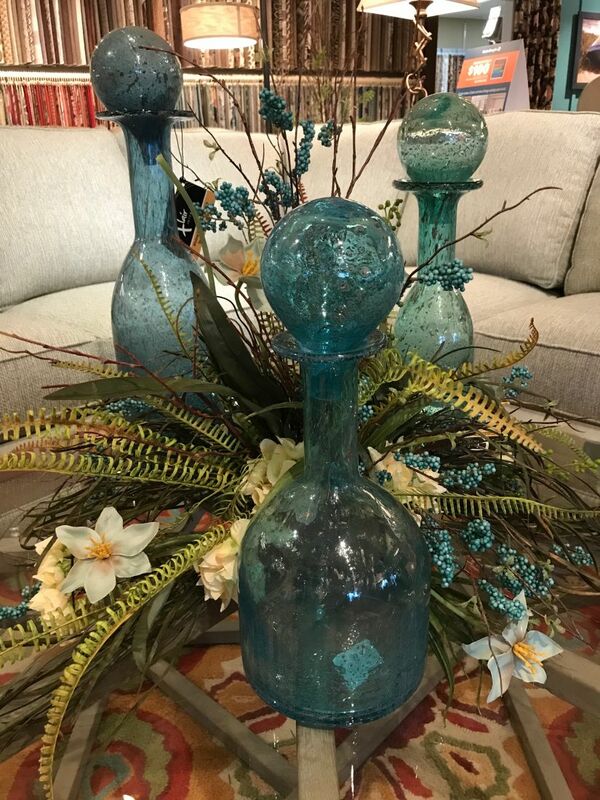 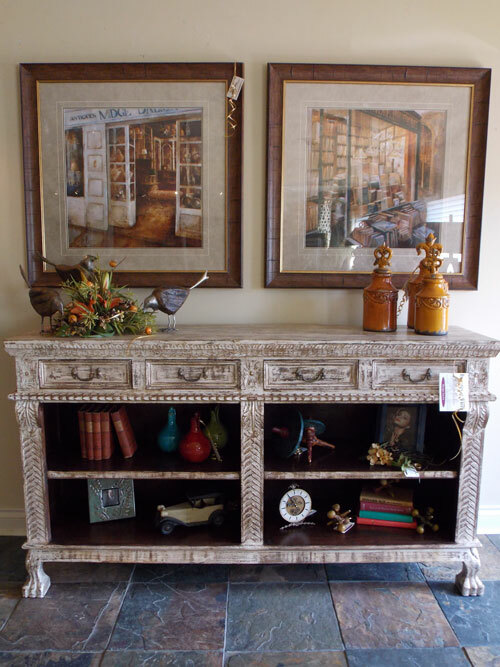 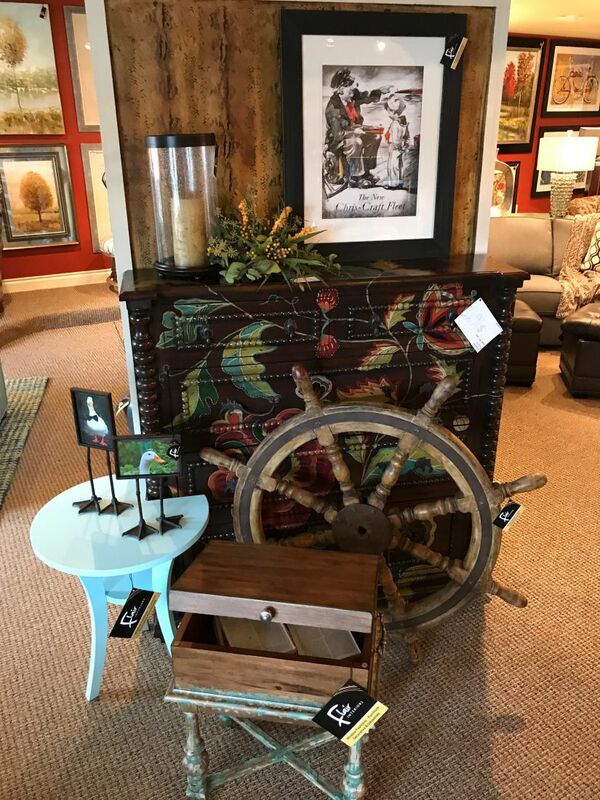 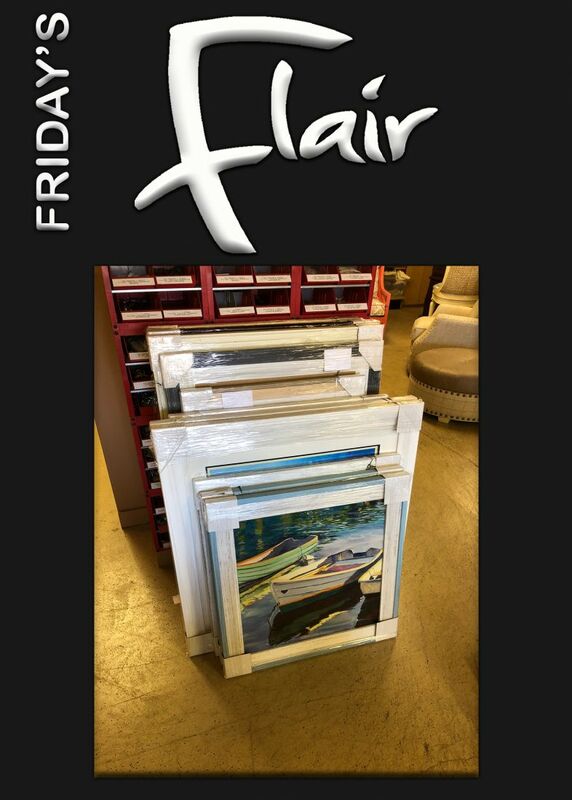 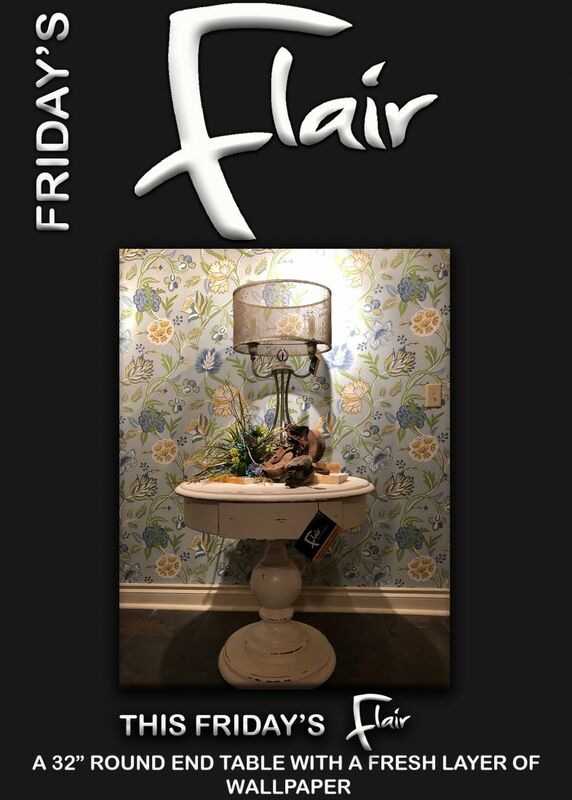 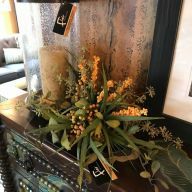 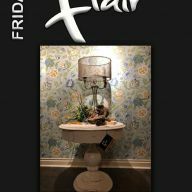 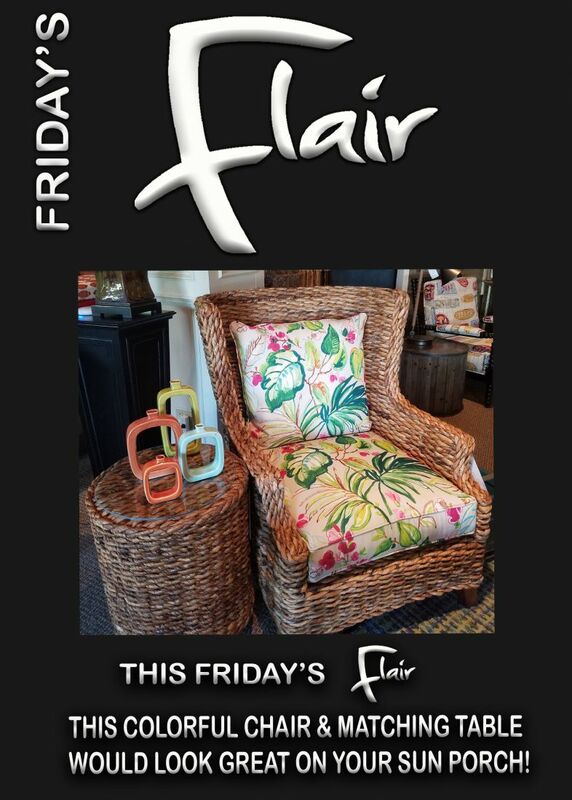 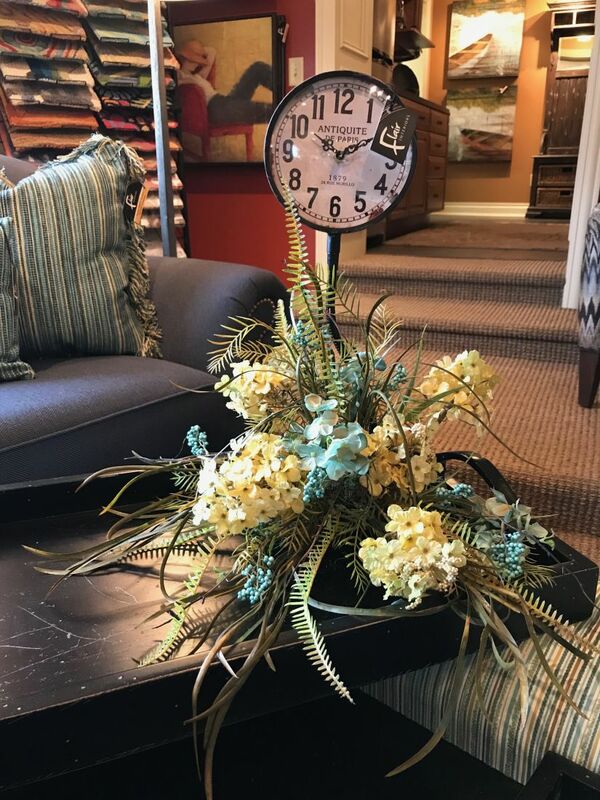 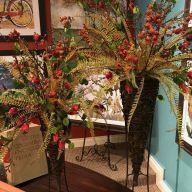 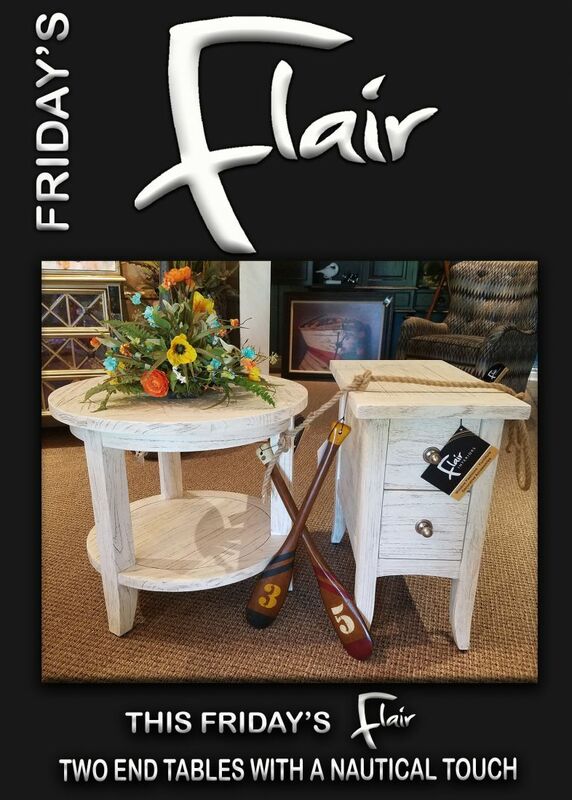 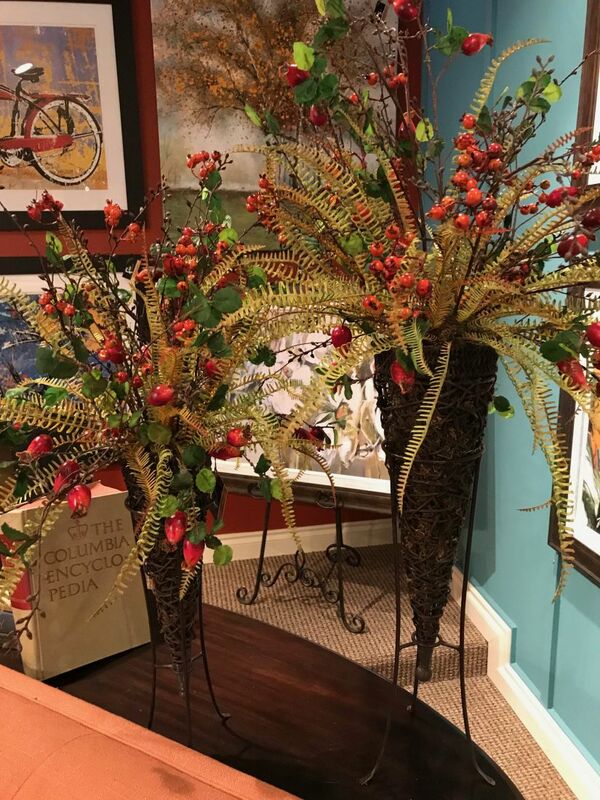 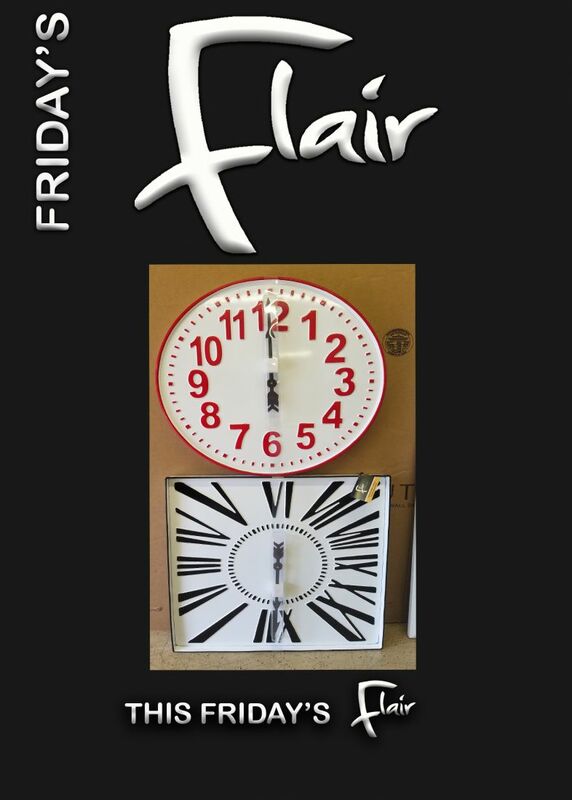 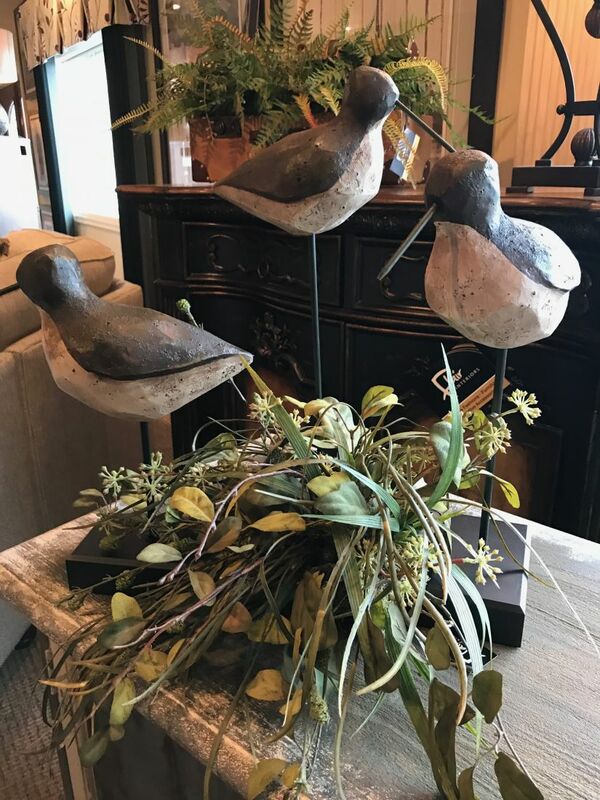 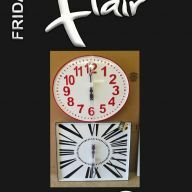 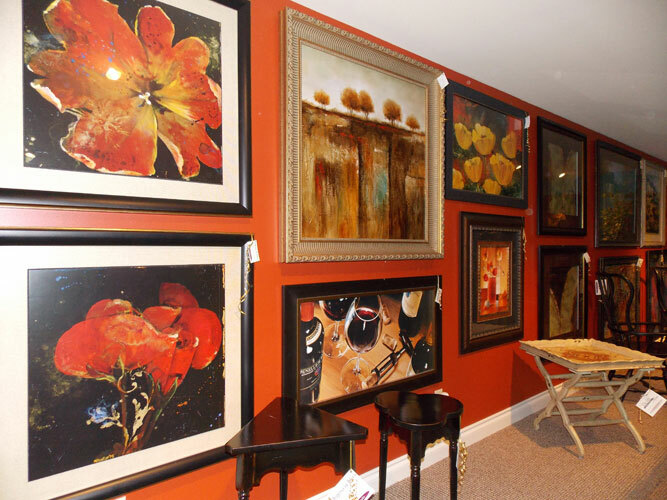 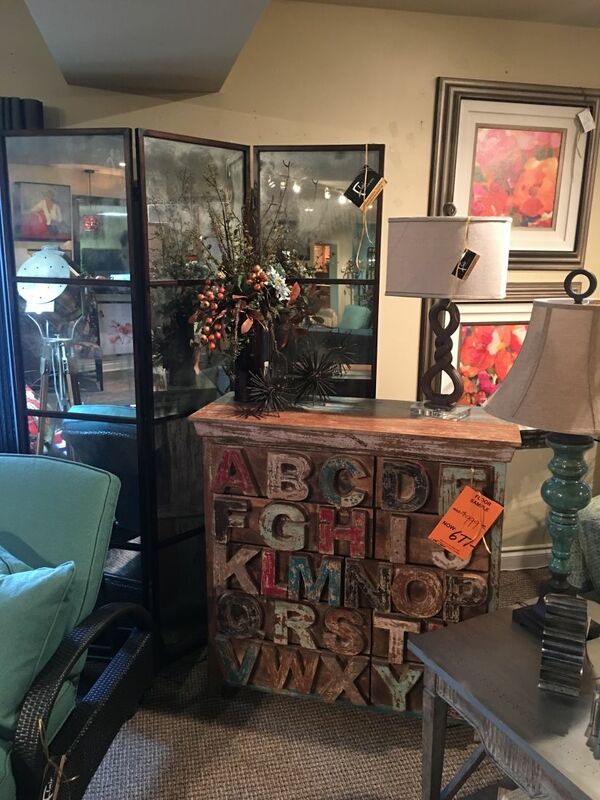 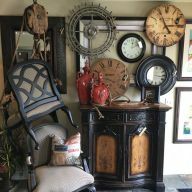 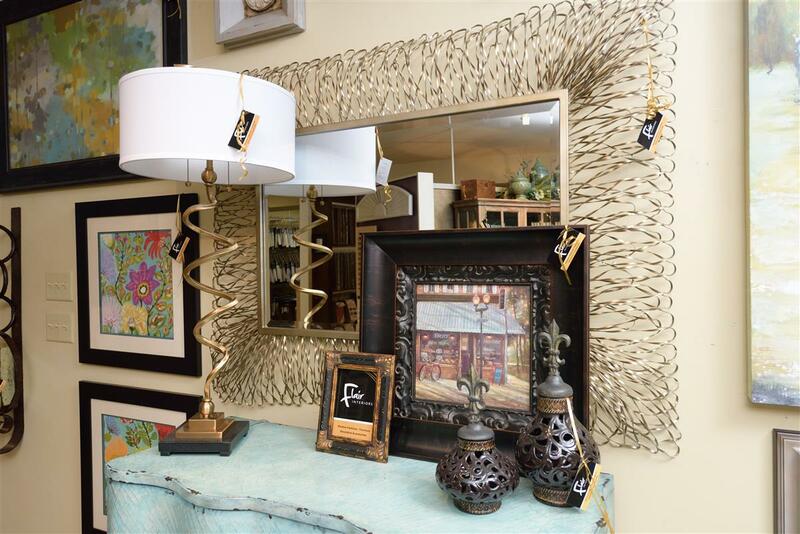 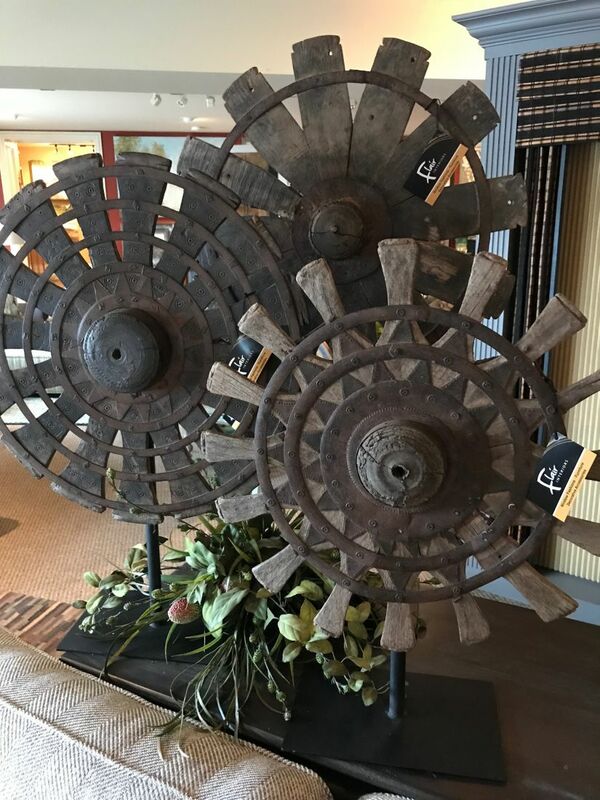 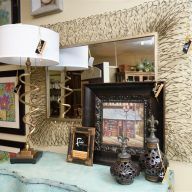 The showroom at Flair Interiors is filled with all of the home and bedroom décor that you need to add some flair to your home. 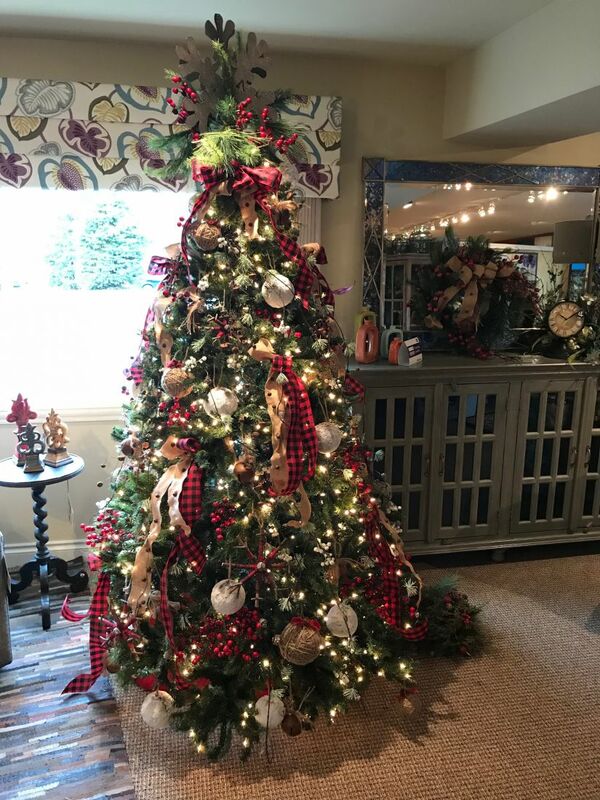 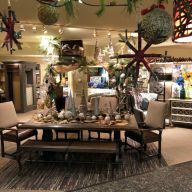 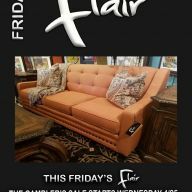 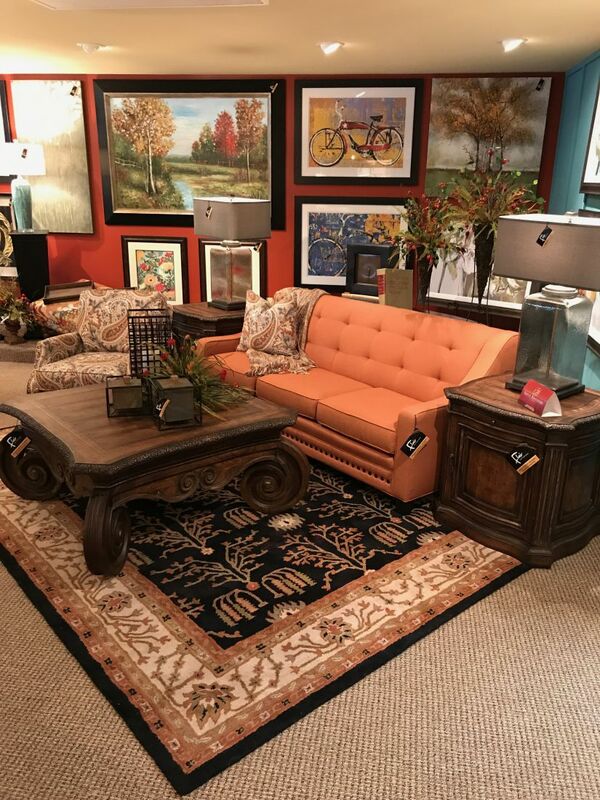 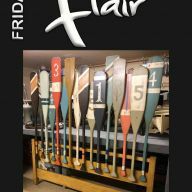 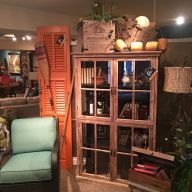 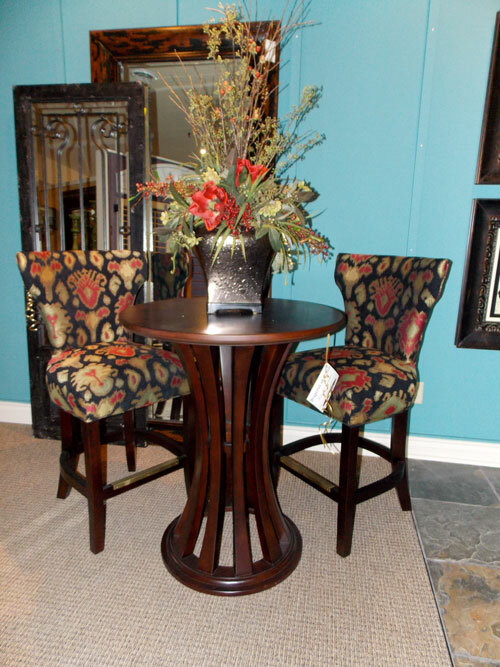 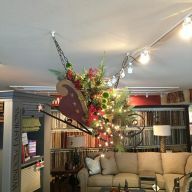 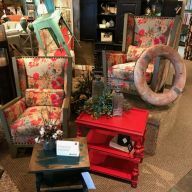 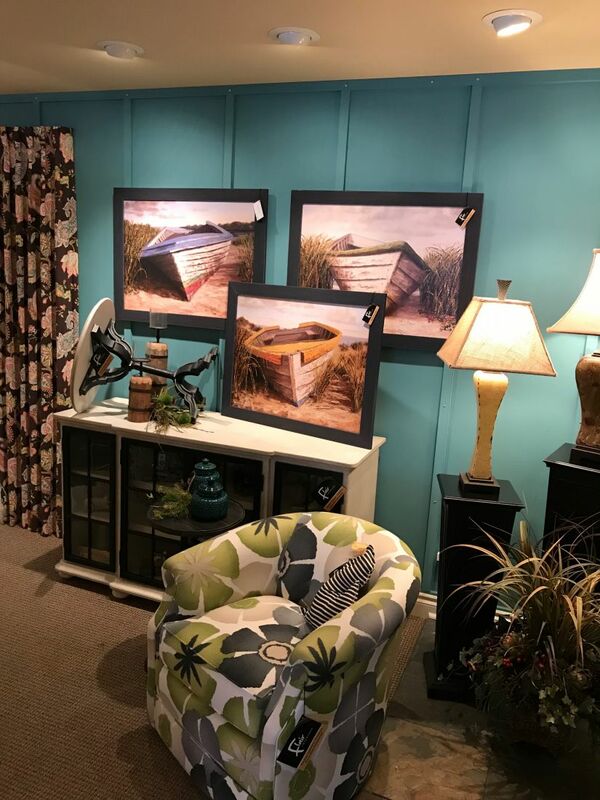 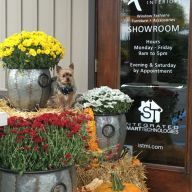 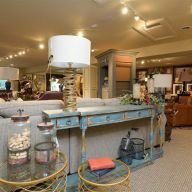 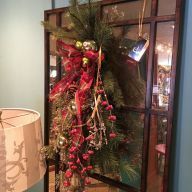 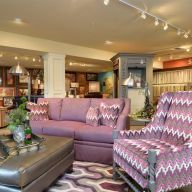 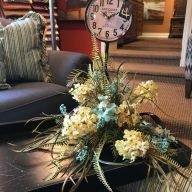 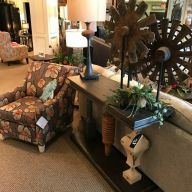 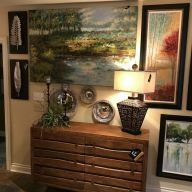 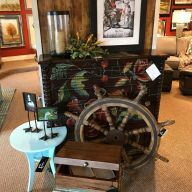 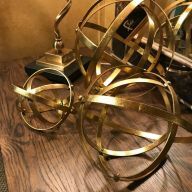 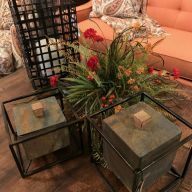 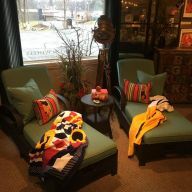 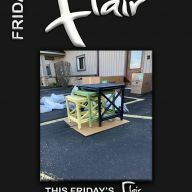 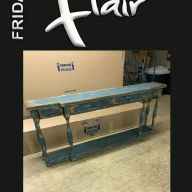 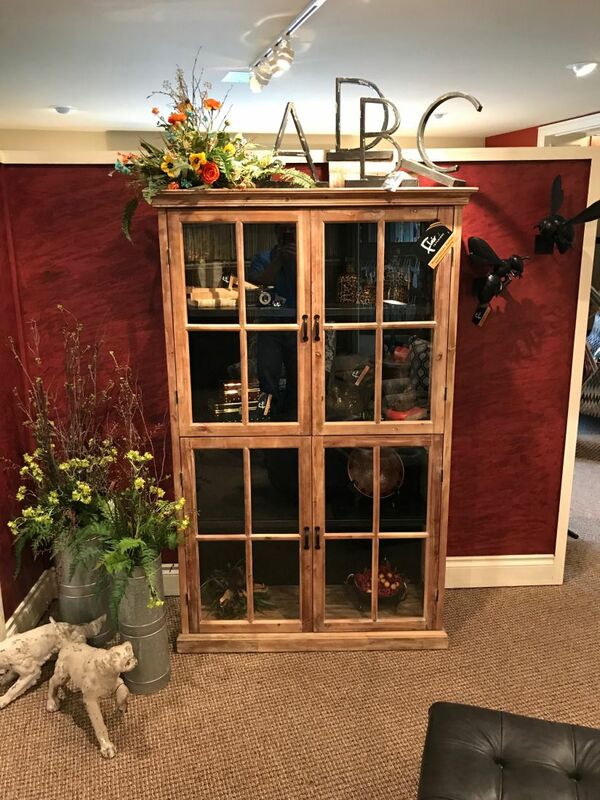 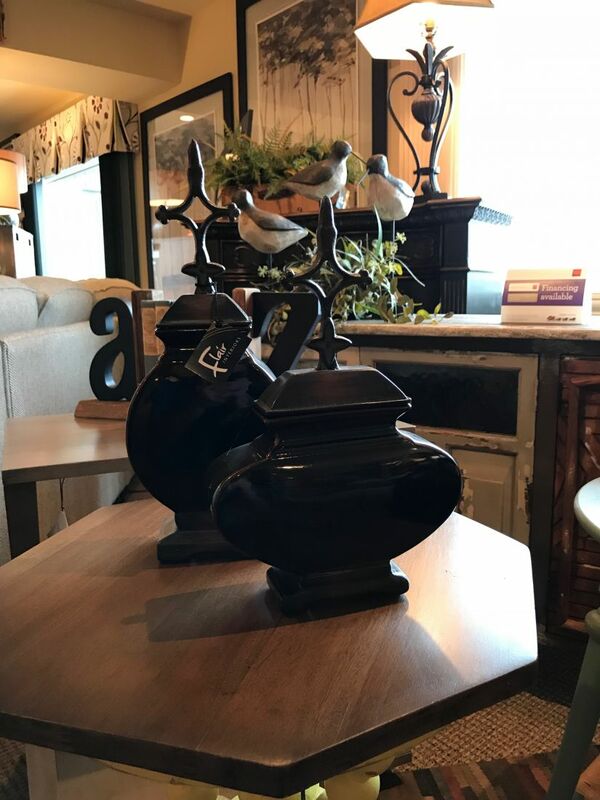 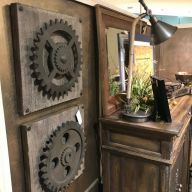 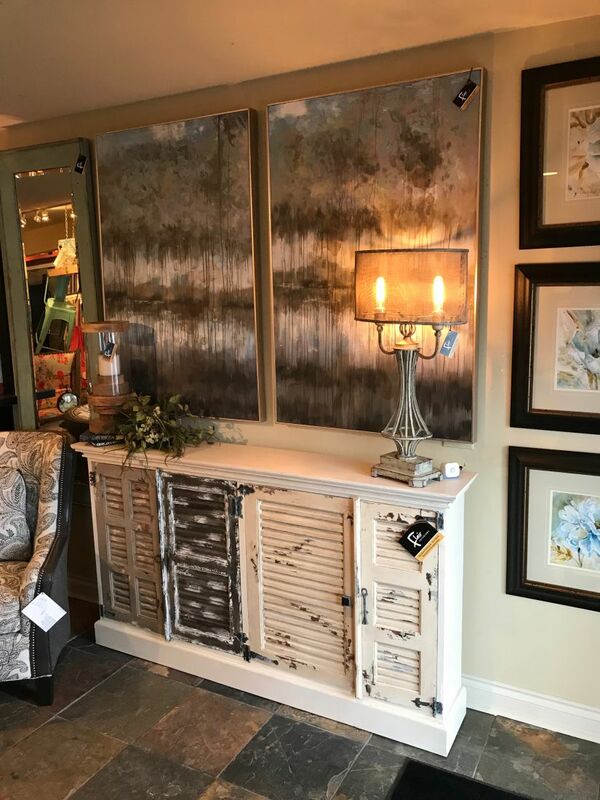 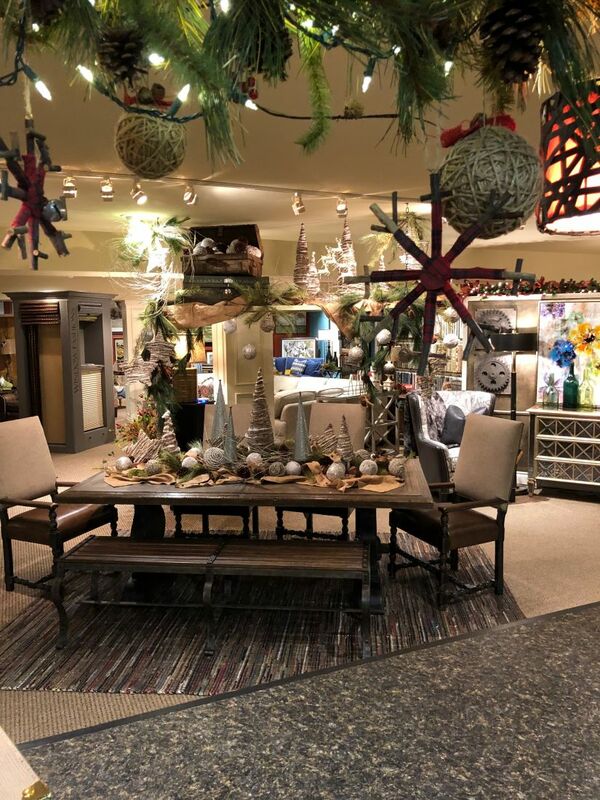 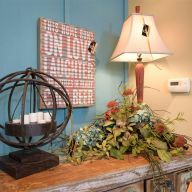 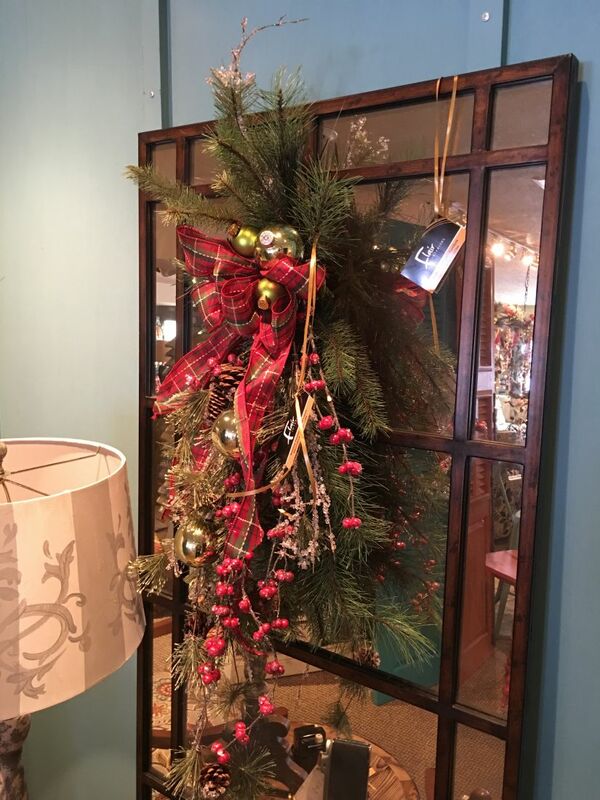 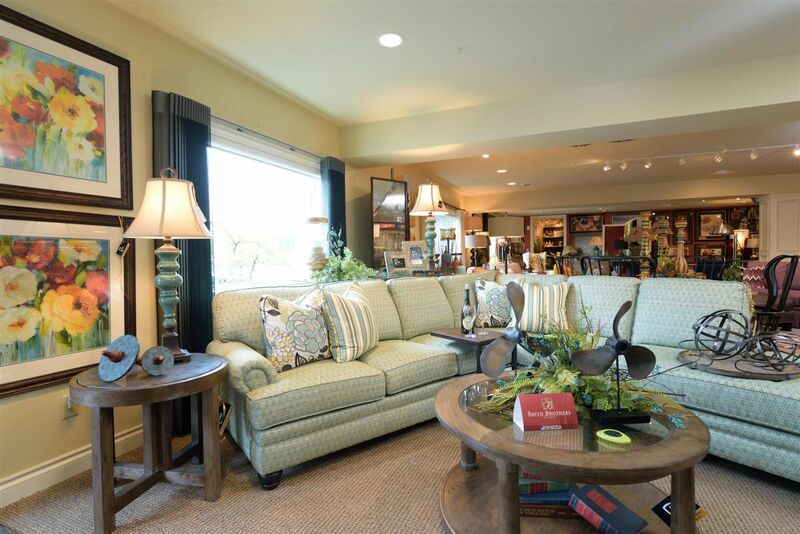 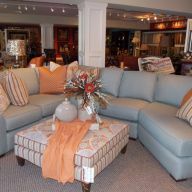 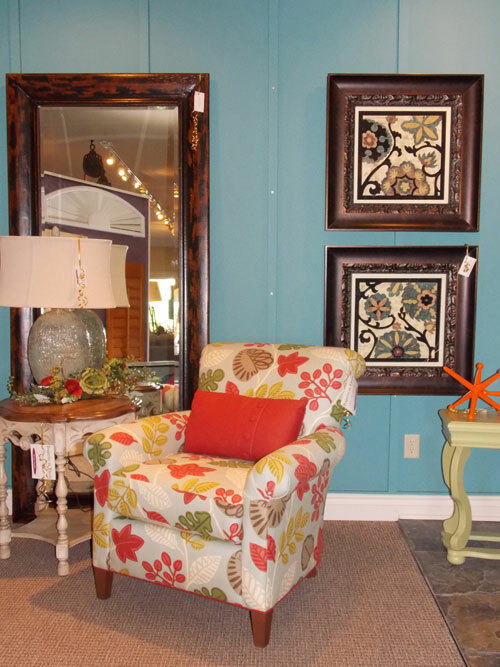 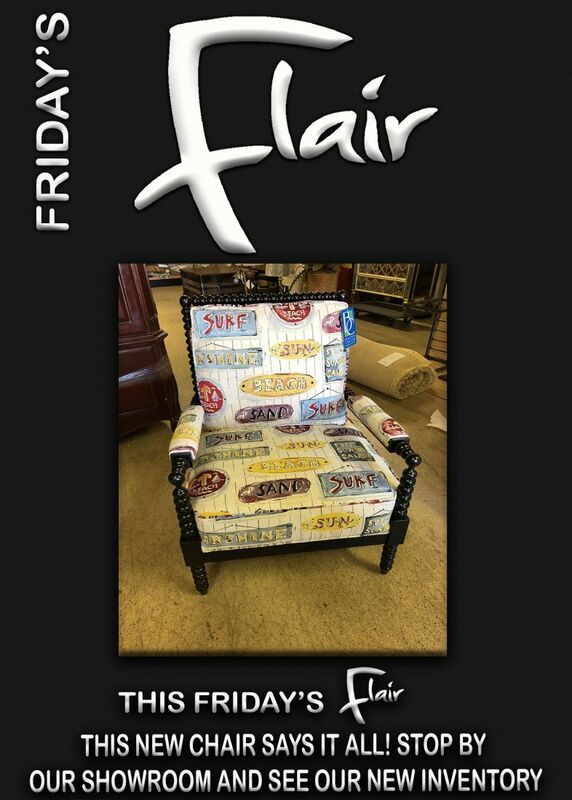 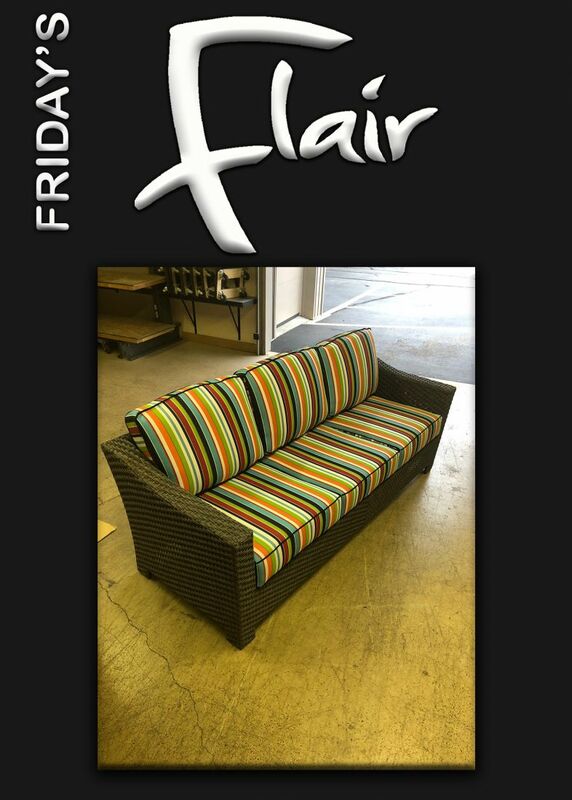 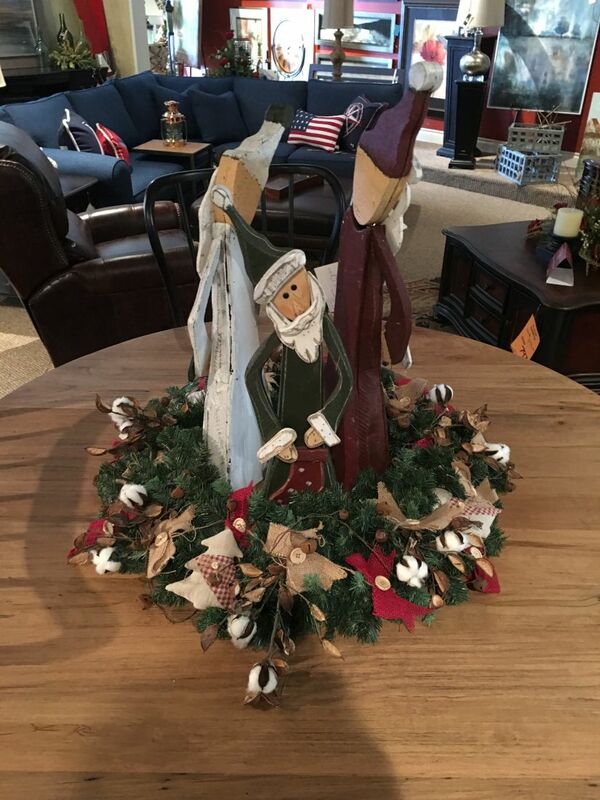 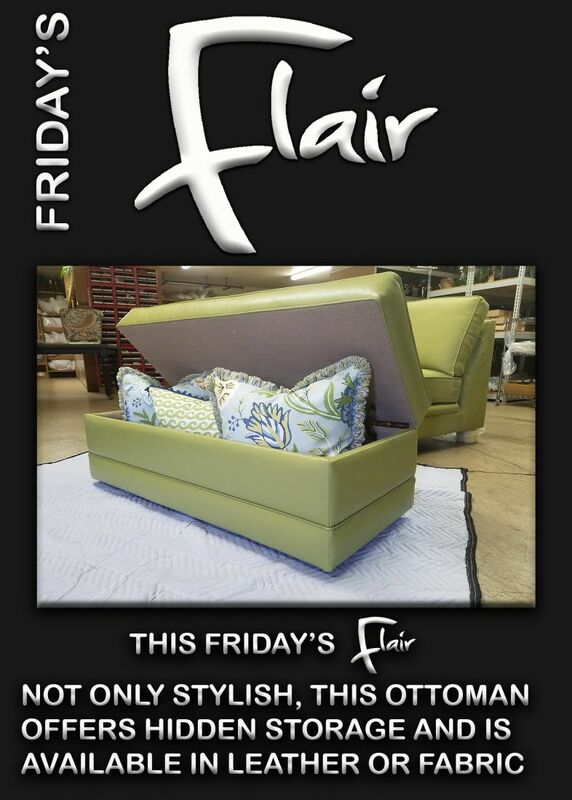 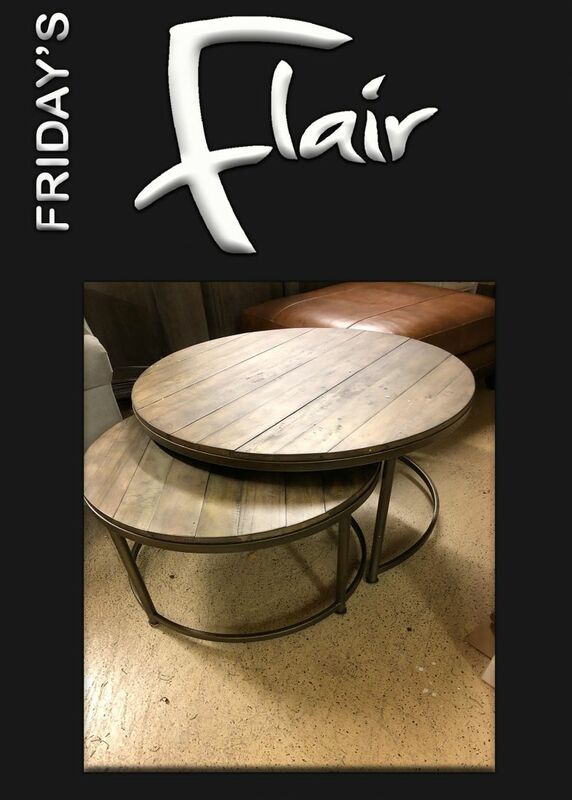 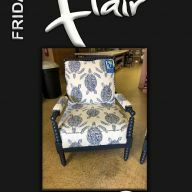 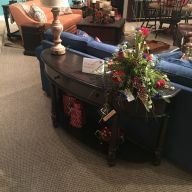 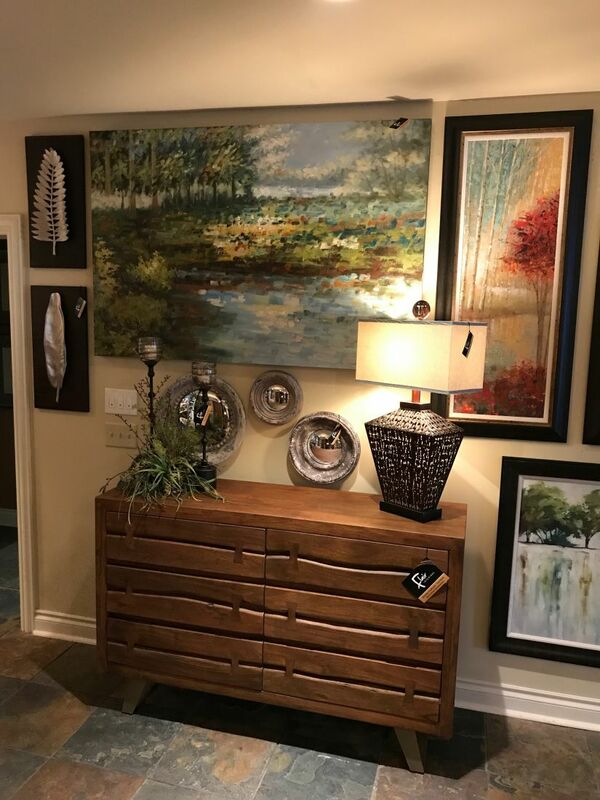 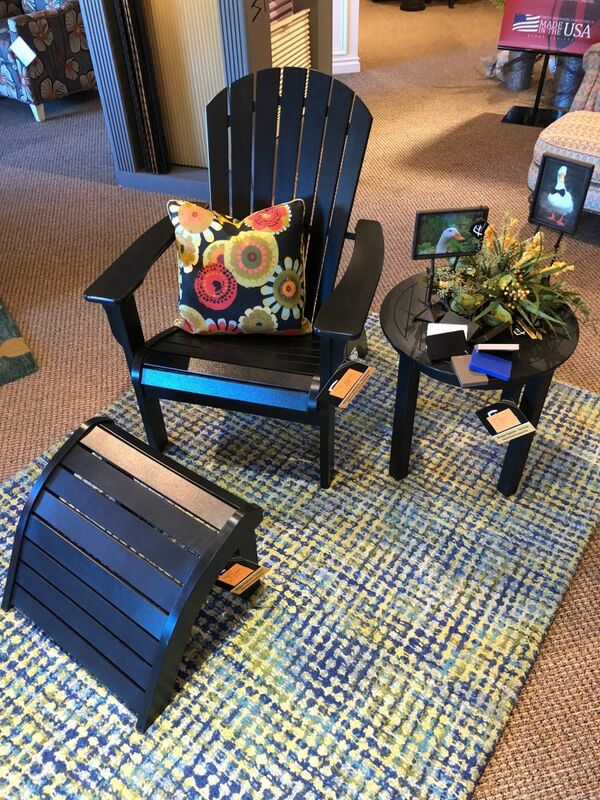 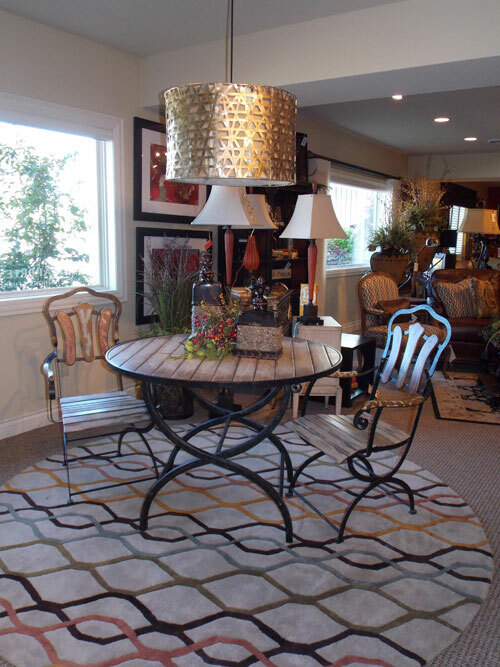 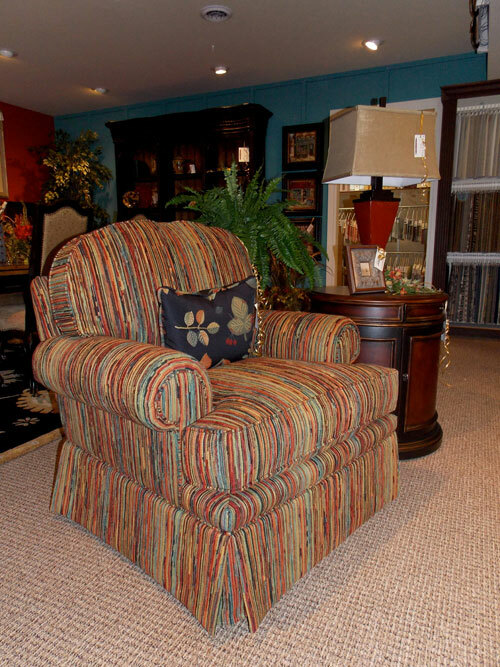 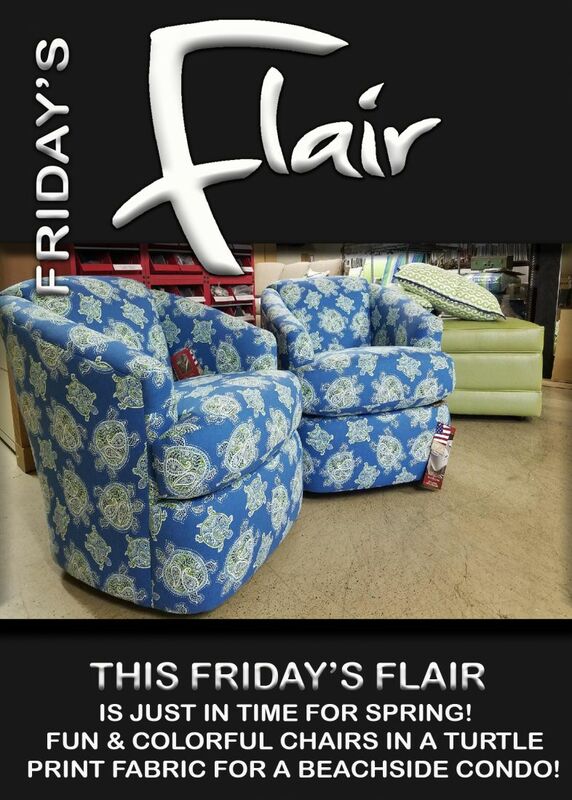 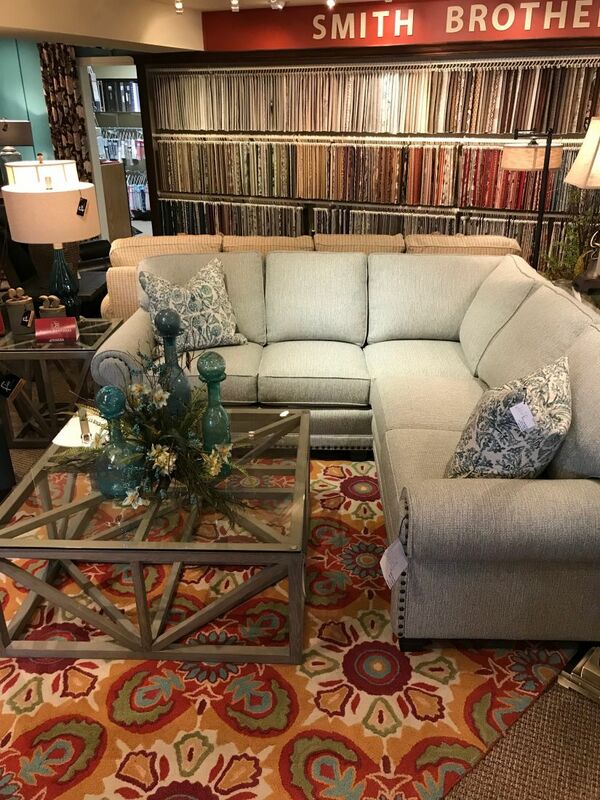 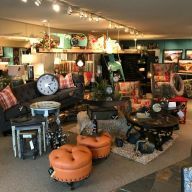 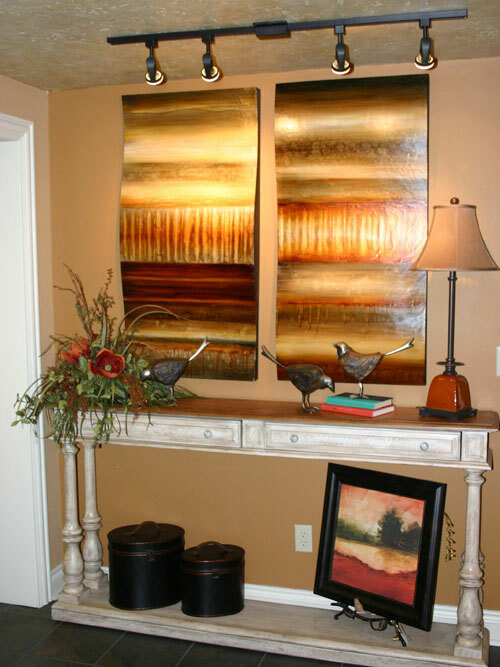 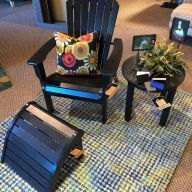 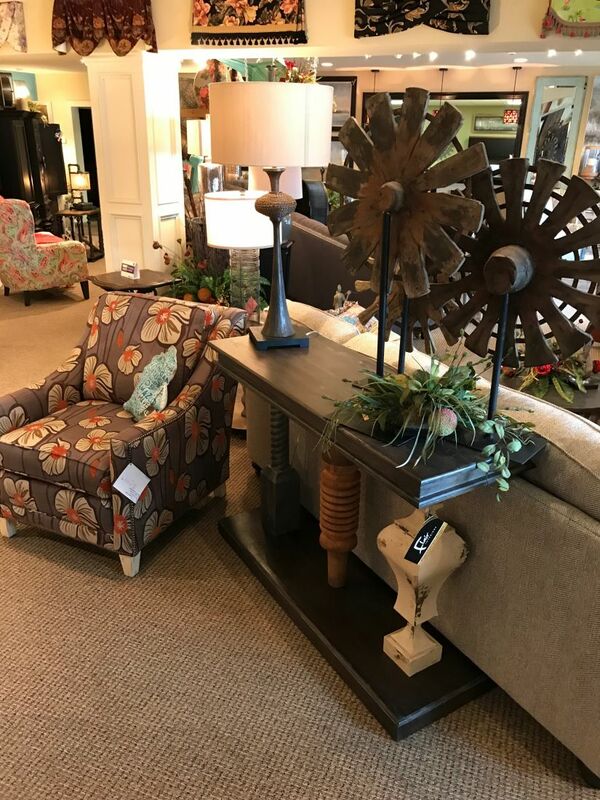 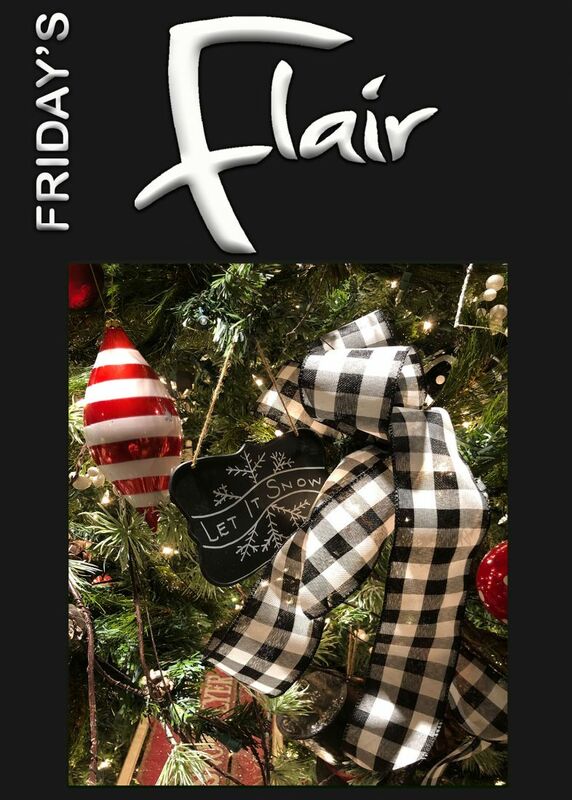 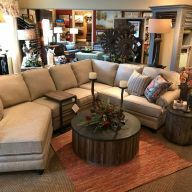 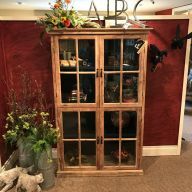 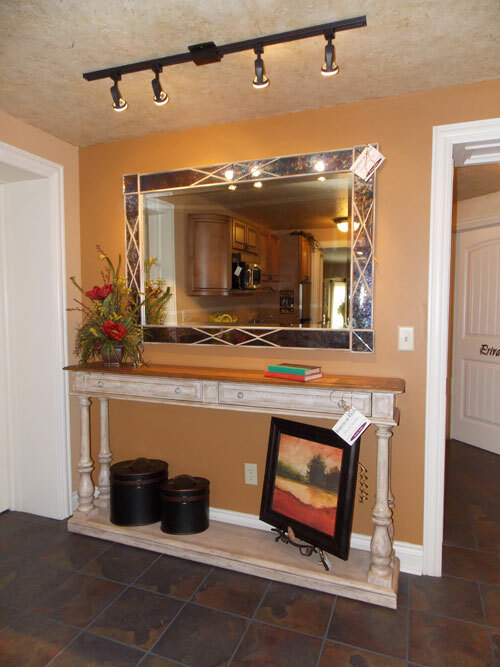 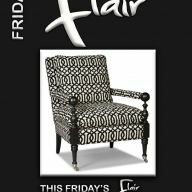 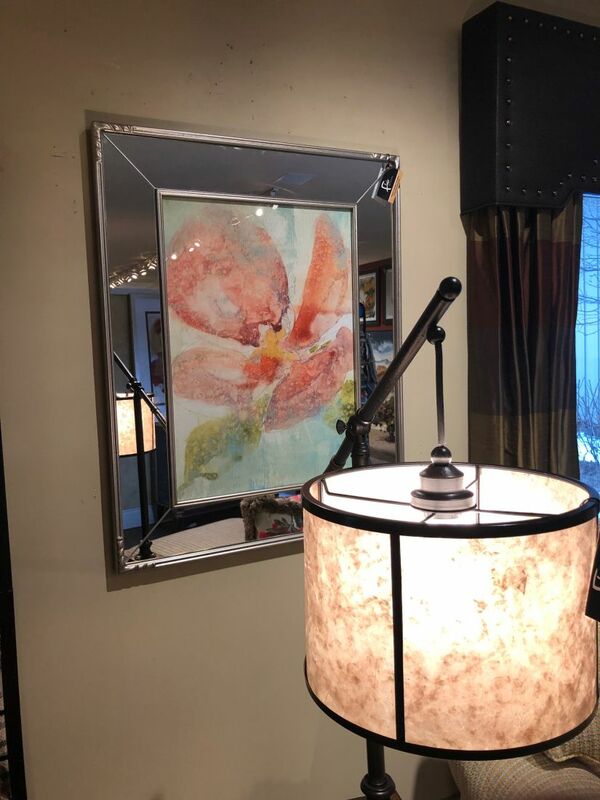 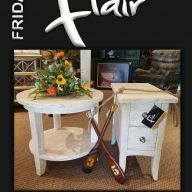 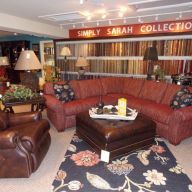 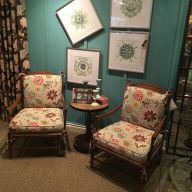 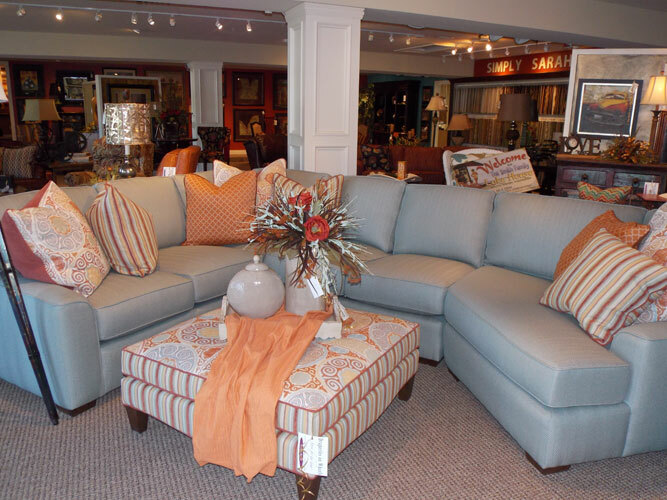 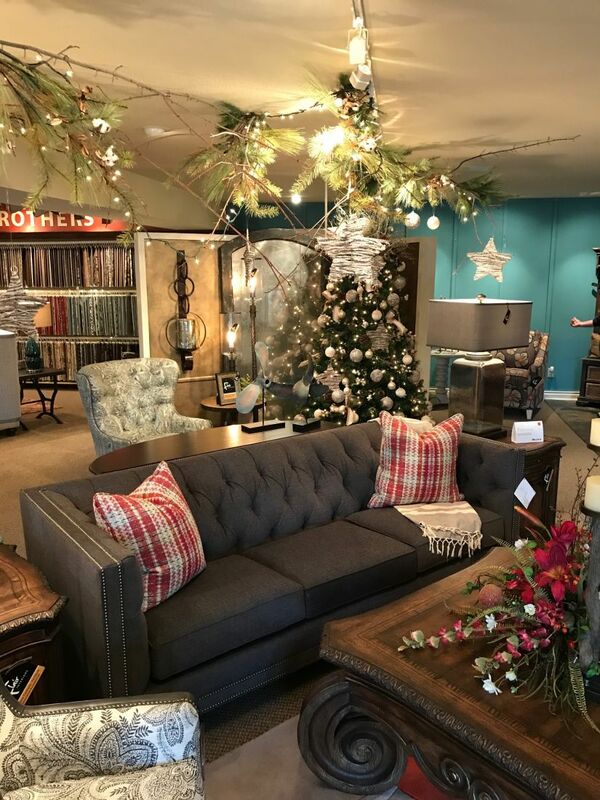 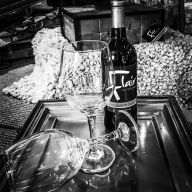 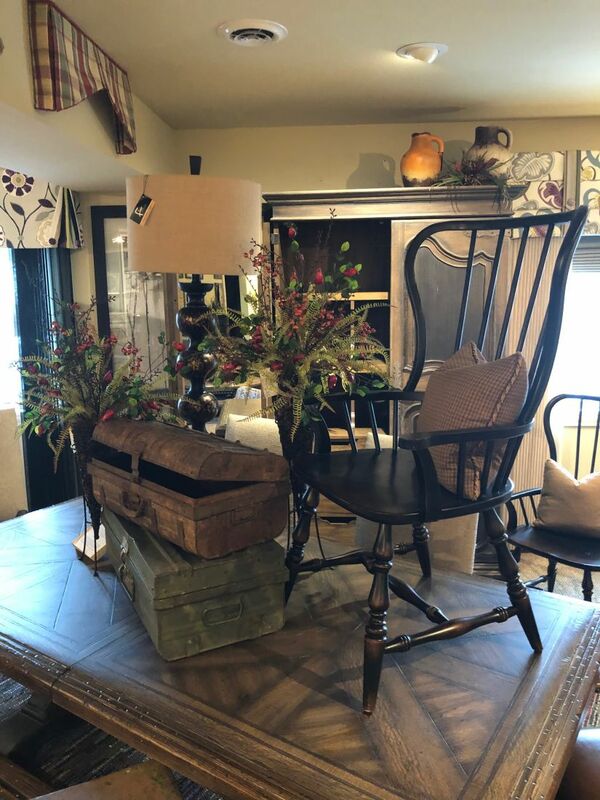 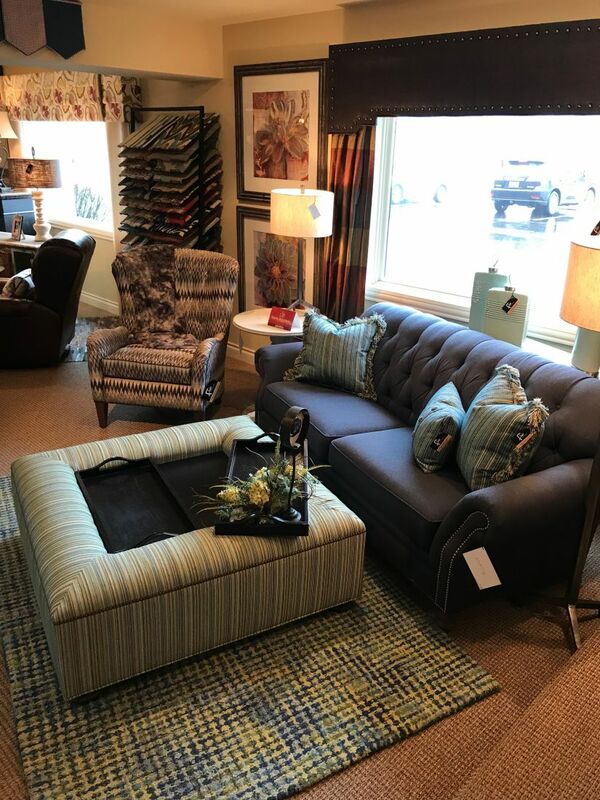 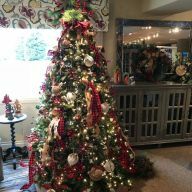 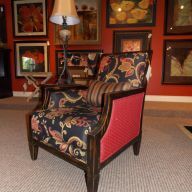 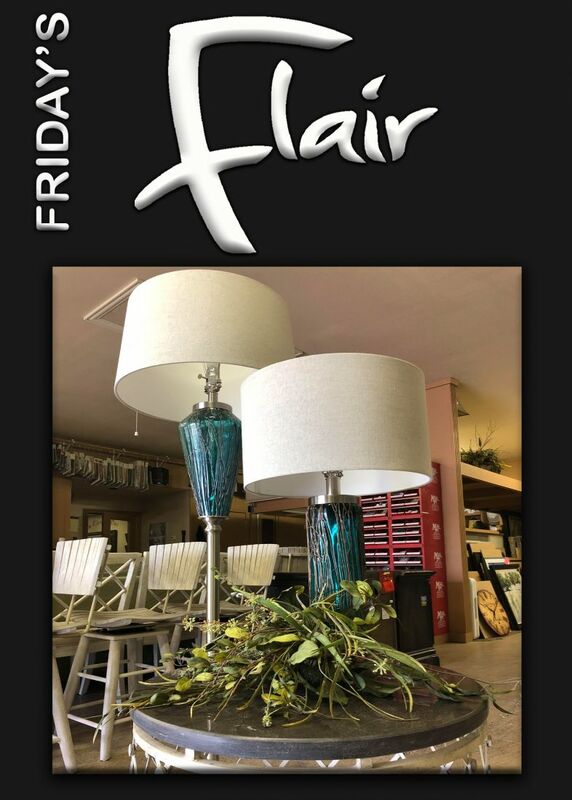 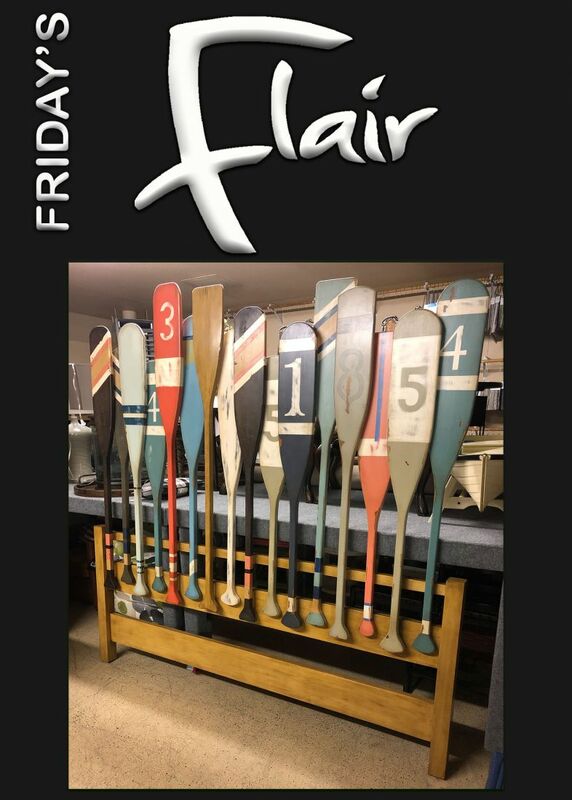 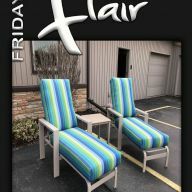 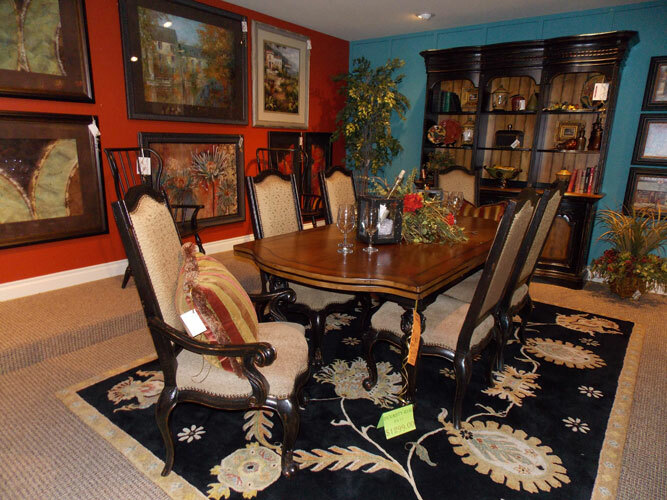 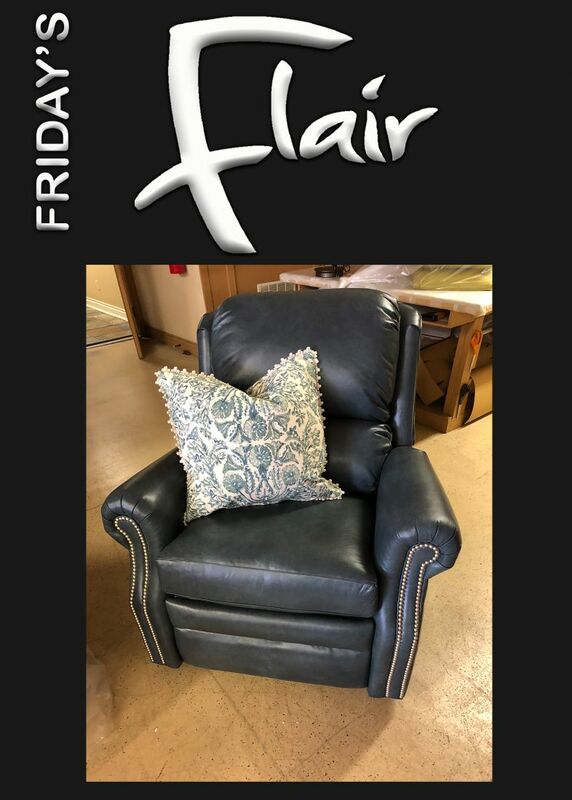 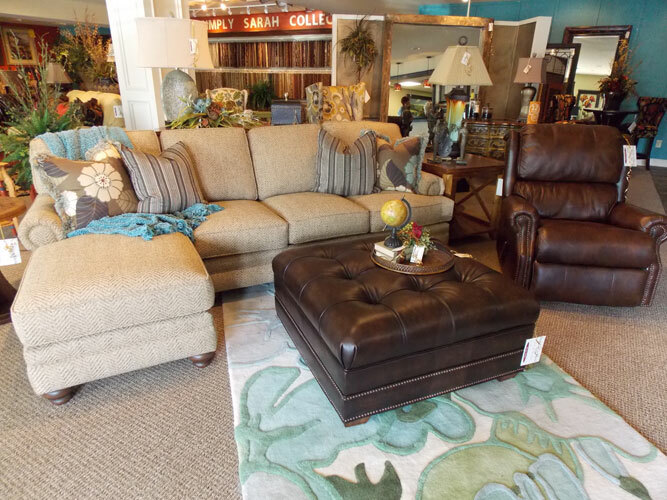 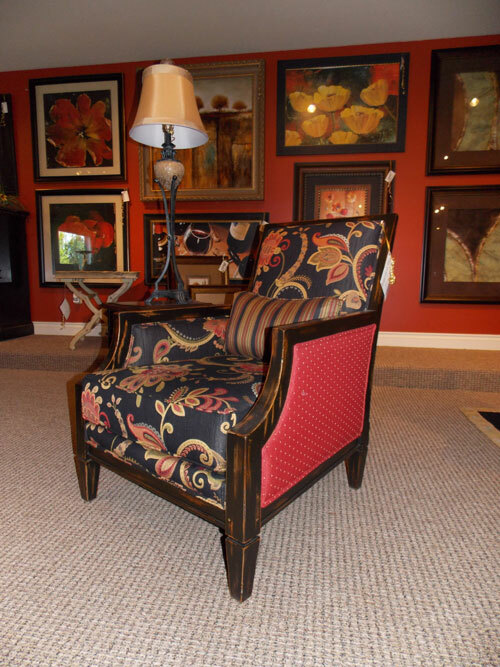 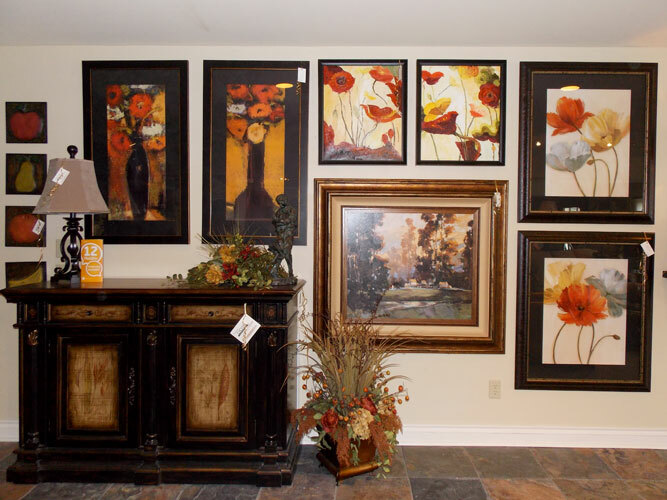 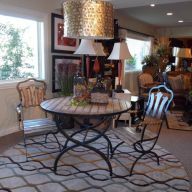 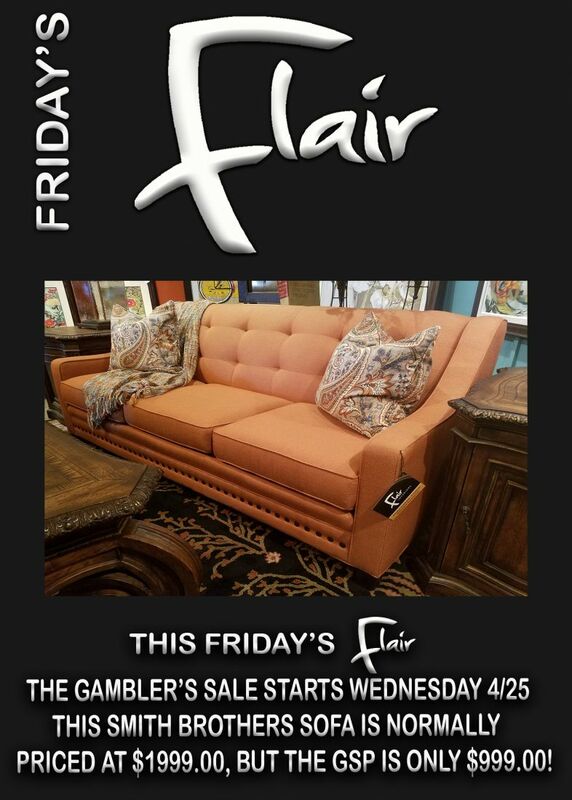 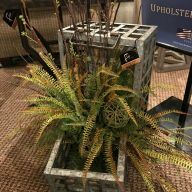 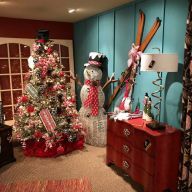 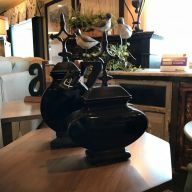 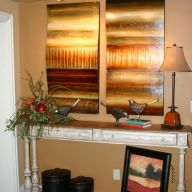 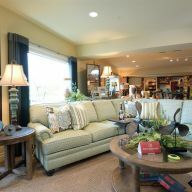 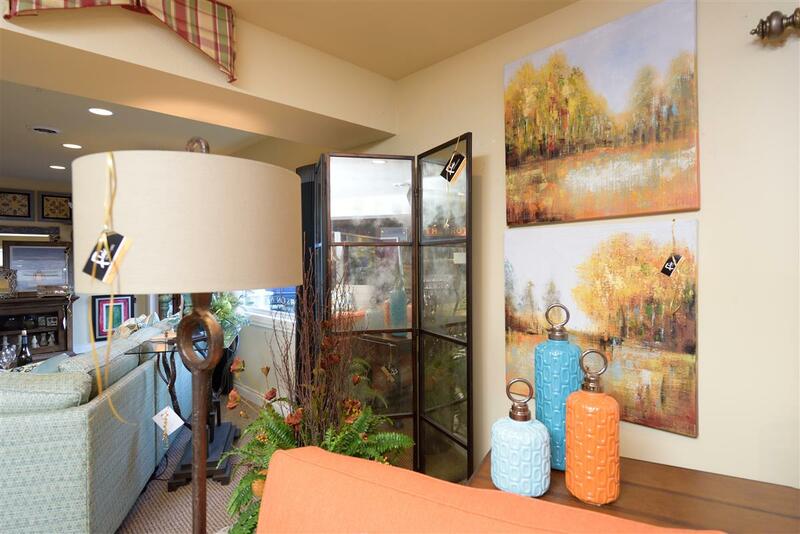 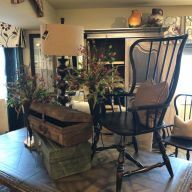 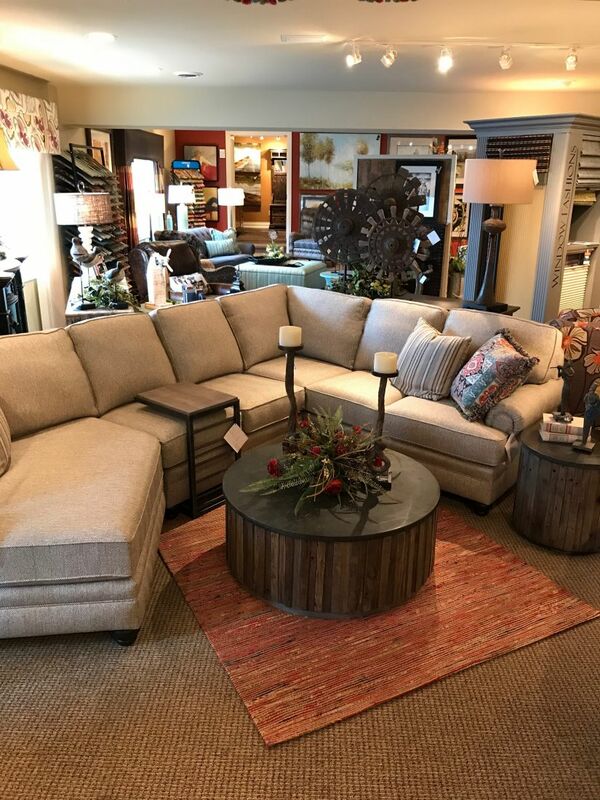 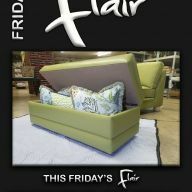 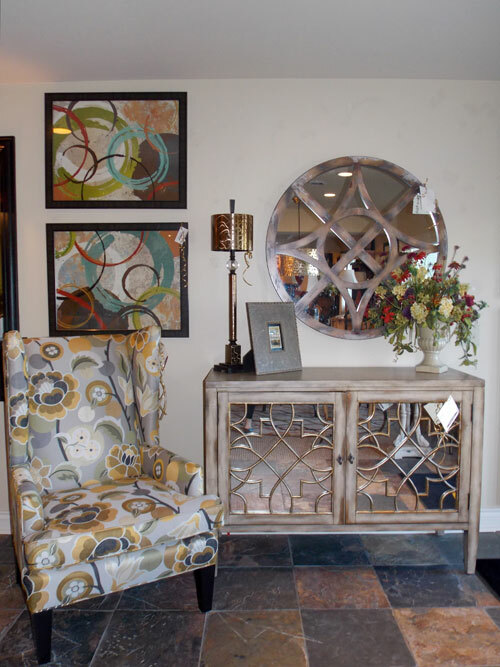 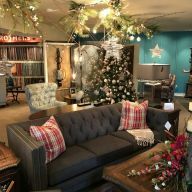 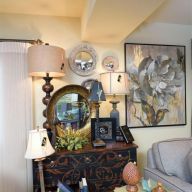 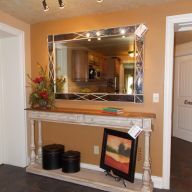 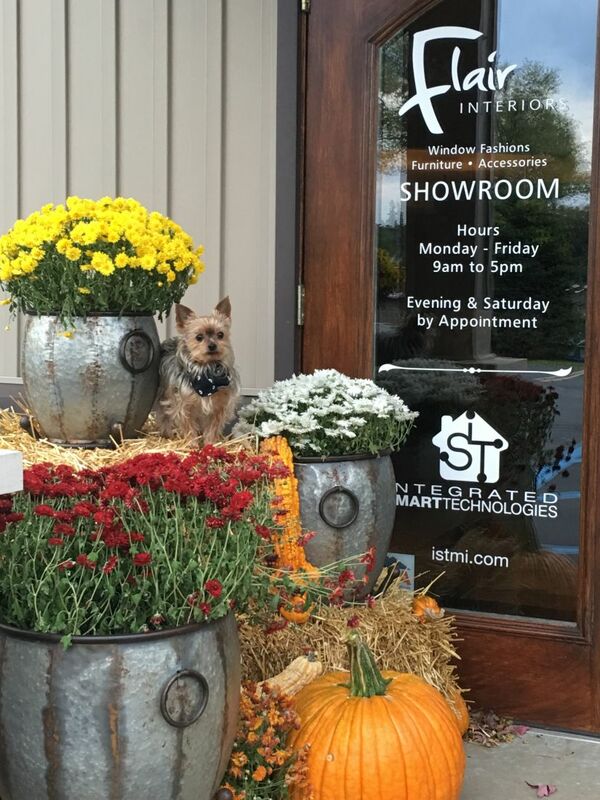 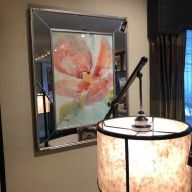 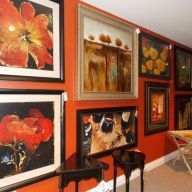 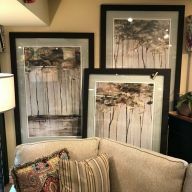 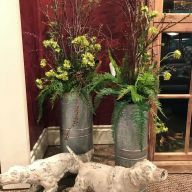 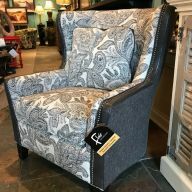 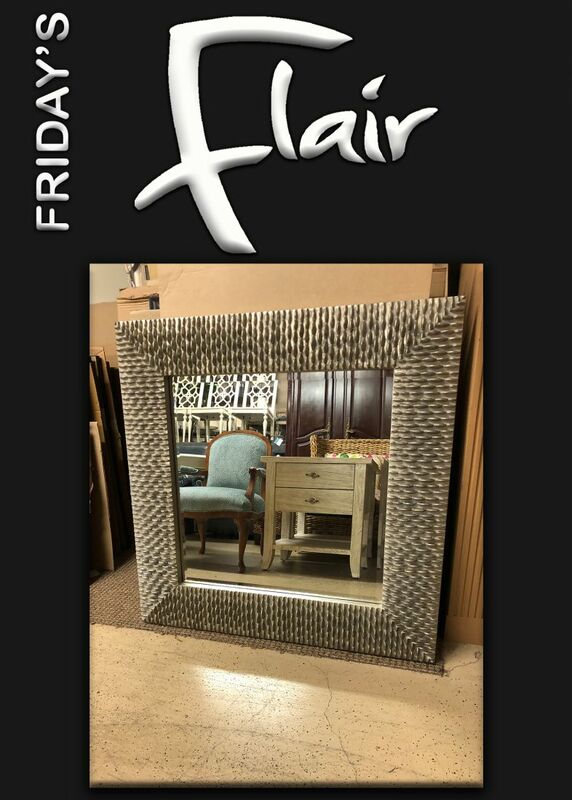 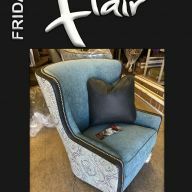 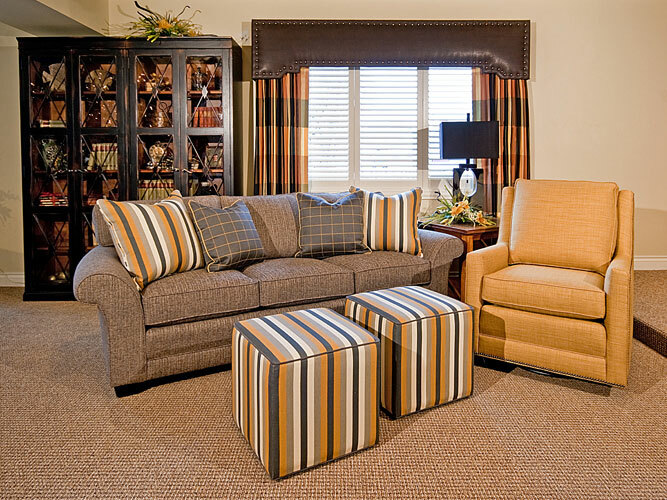 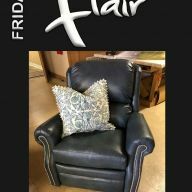 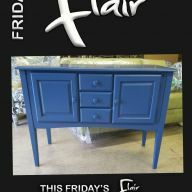 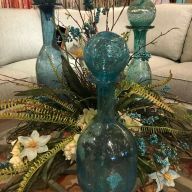 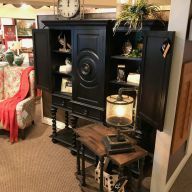 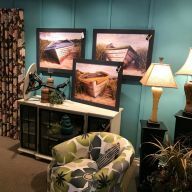 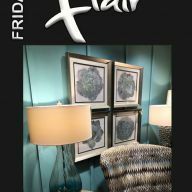 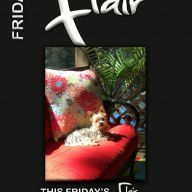 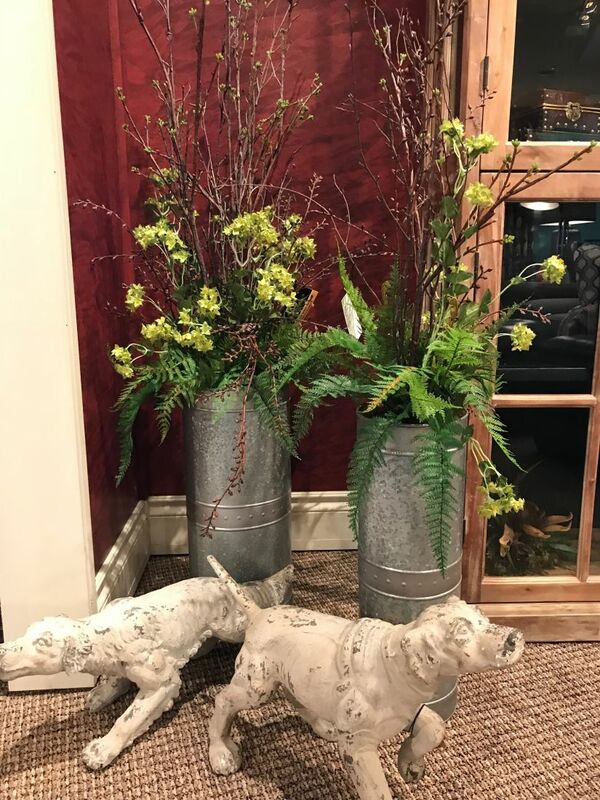 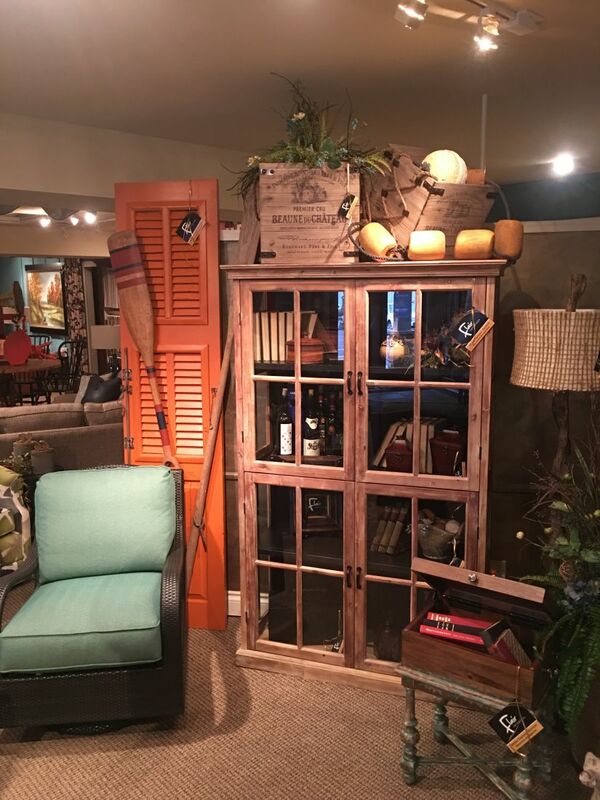 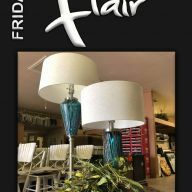 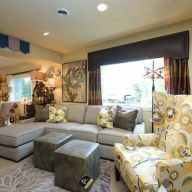 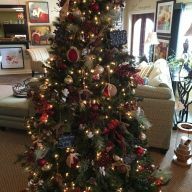 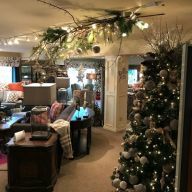 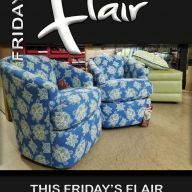 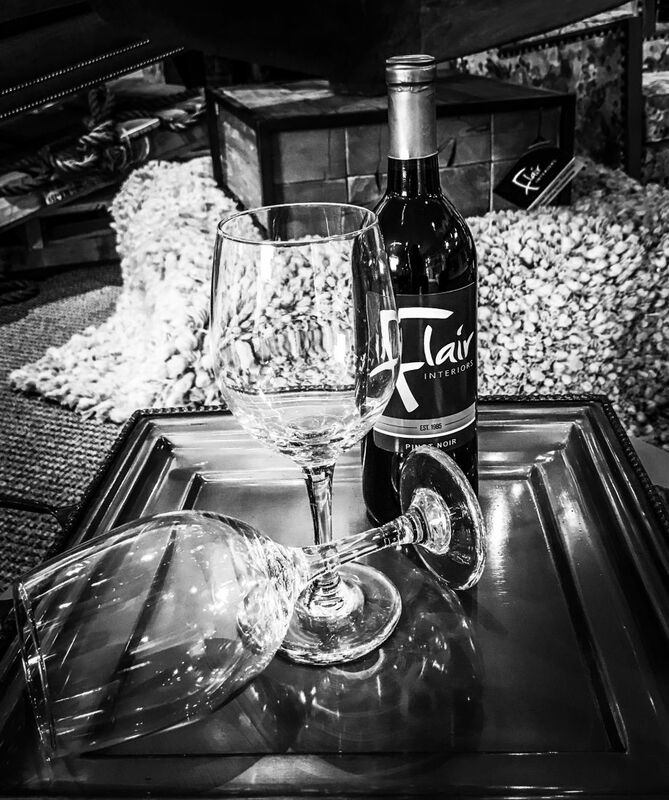 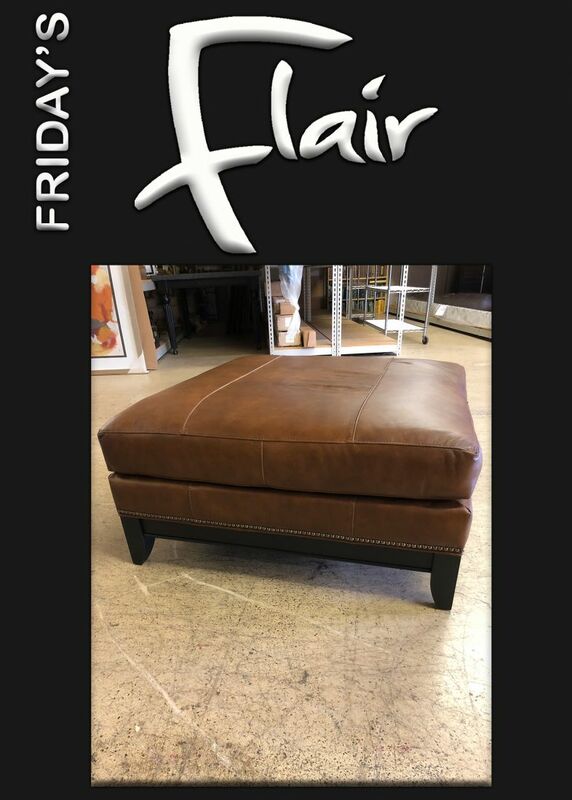 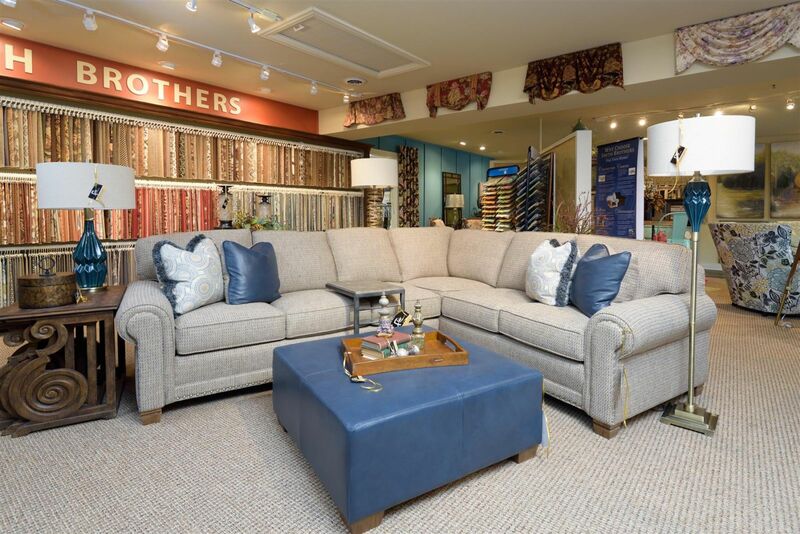 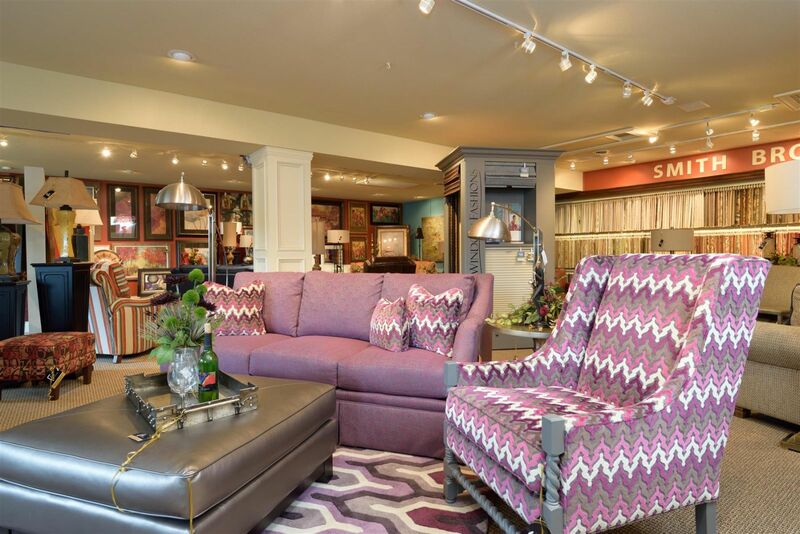 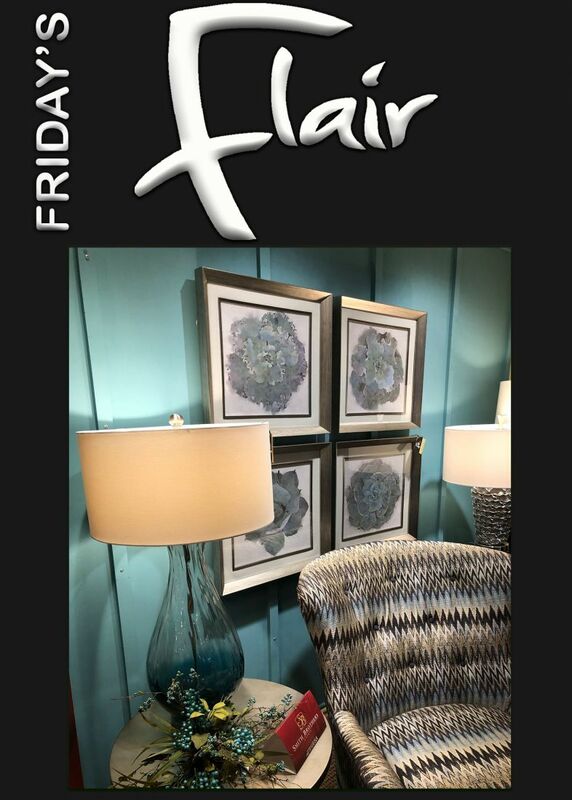 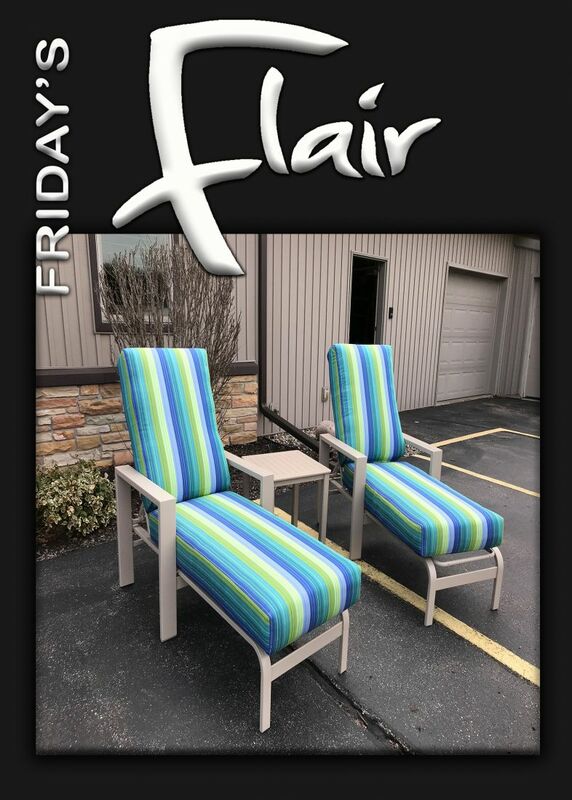 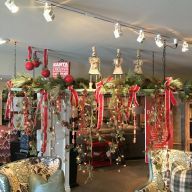 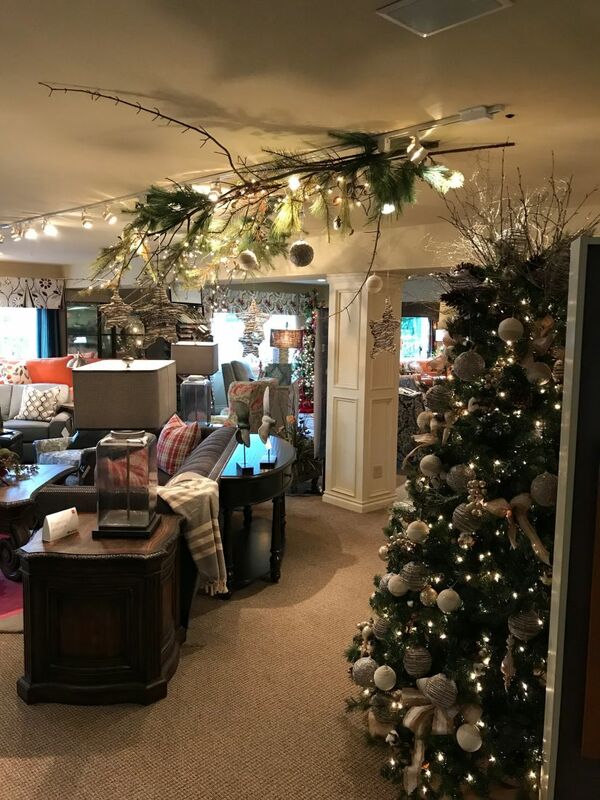 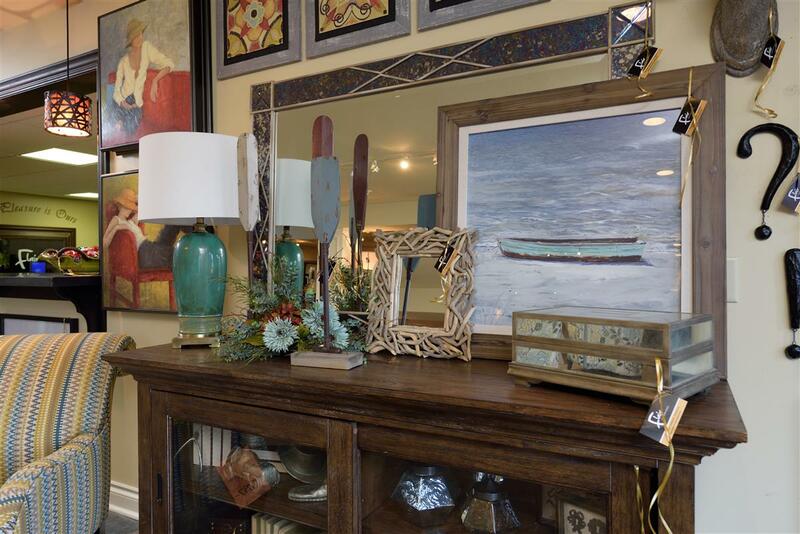 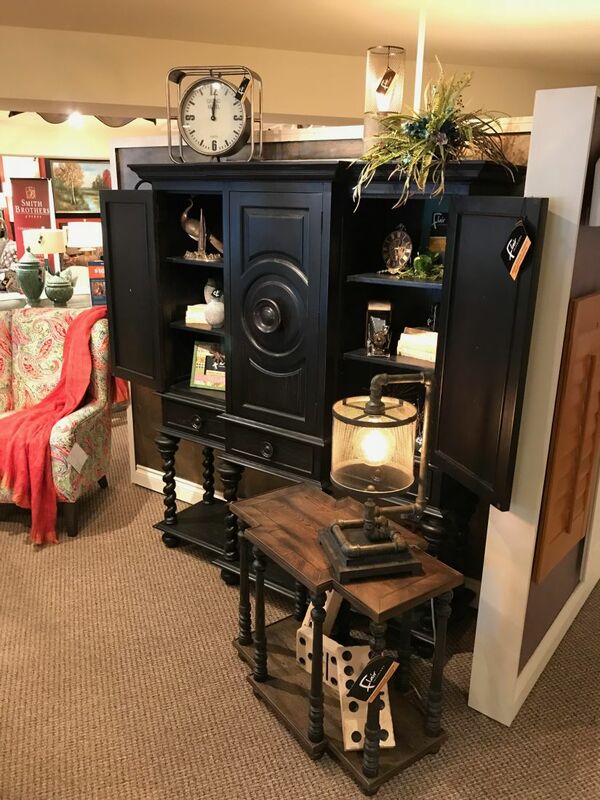 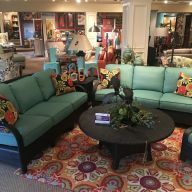 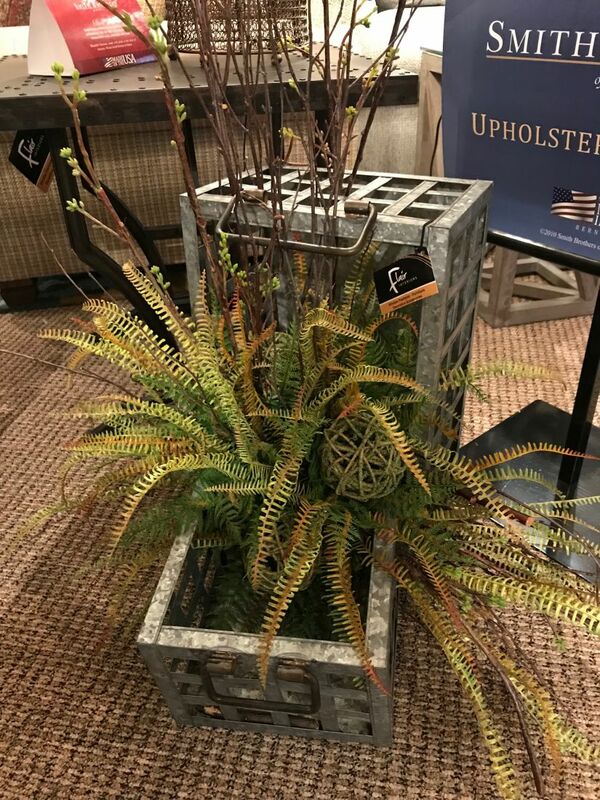 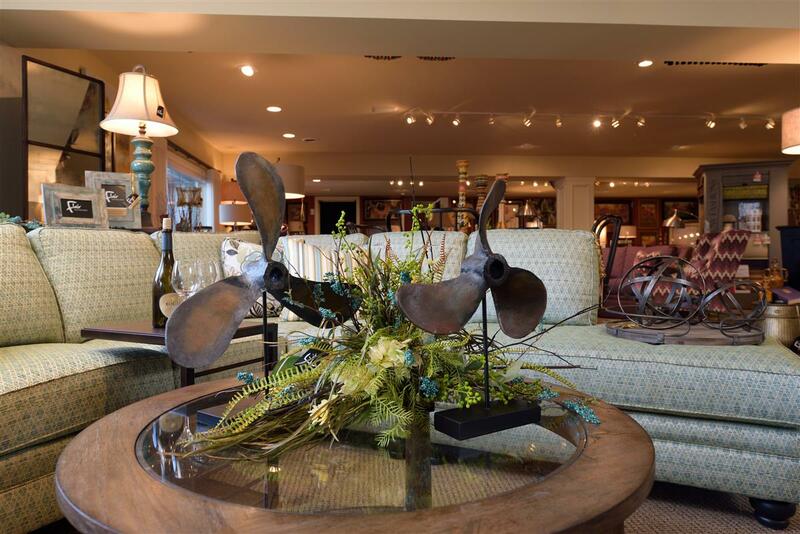 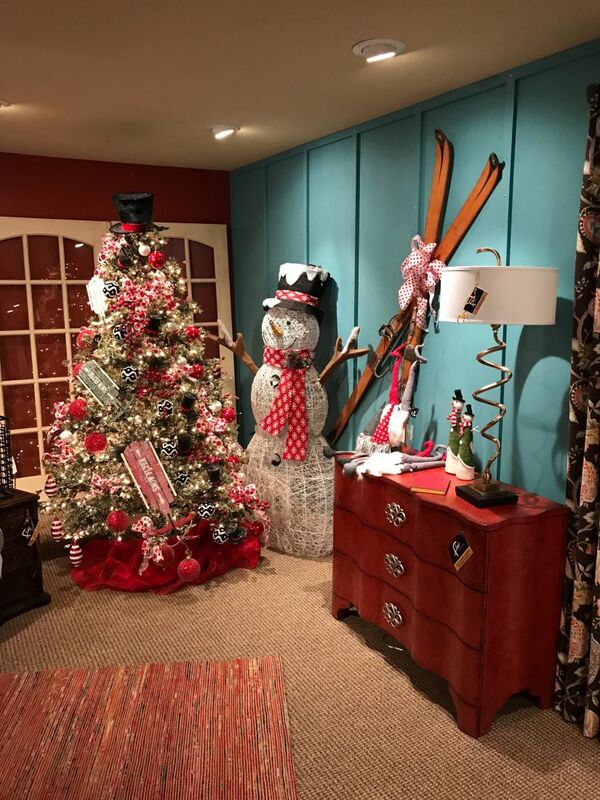 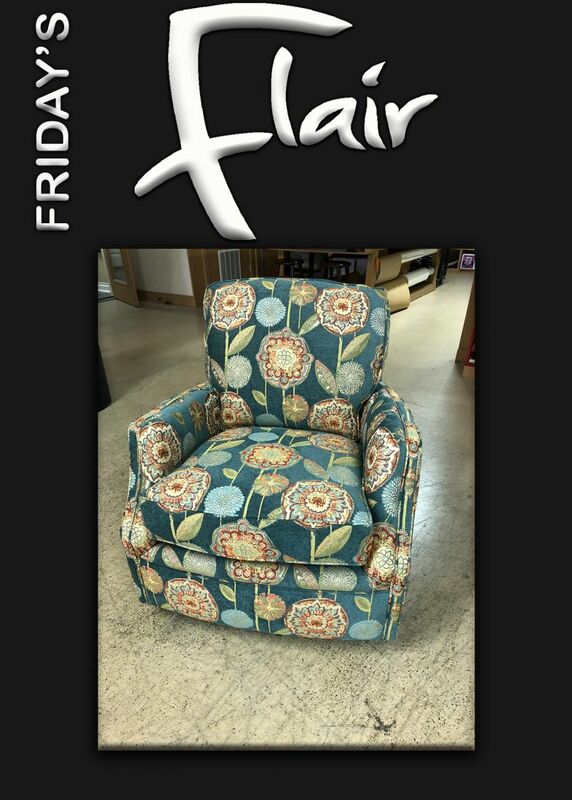 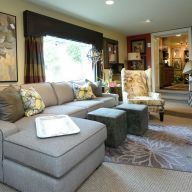 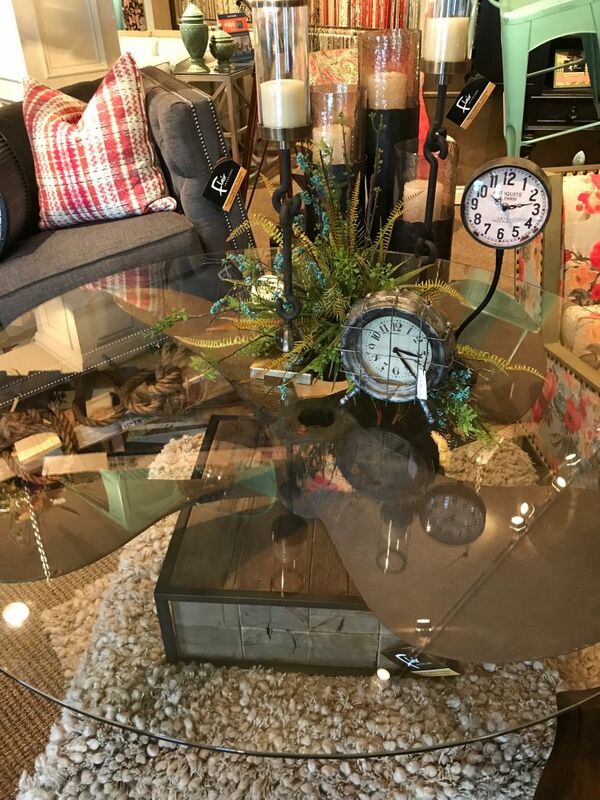 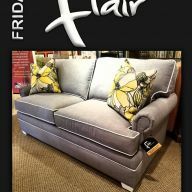 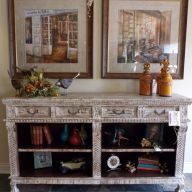 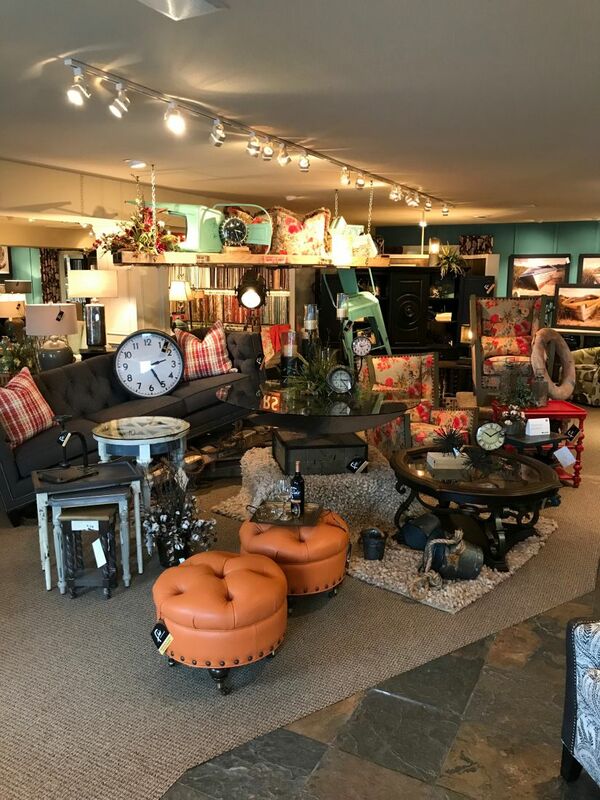 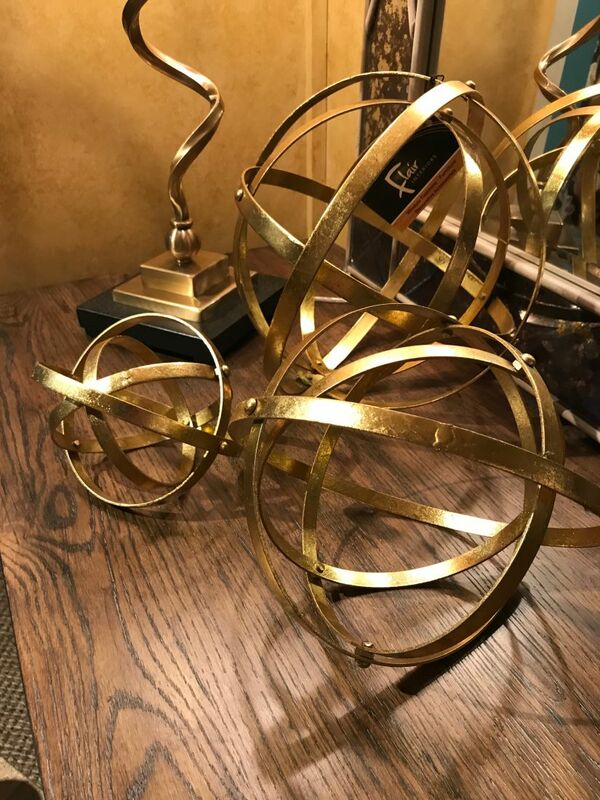 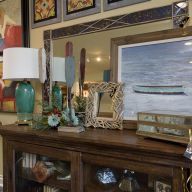 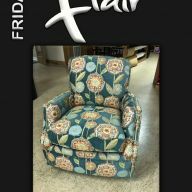 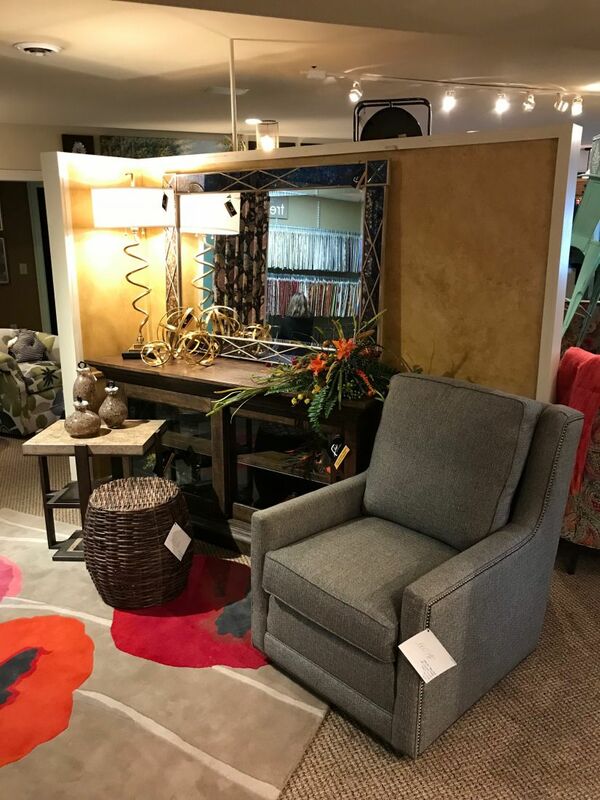 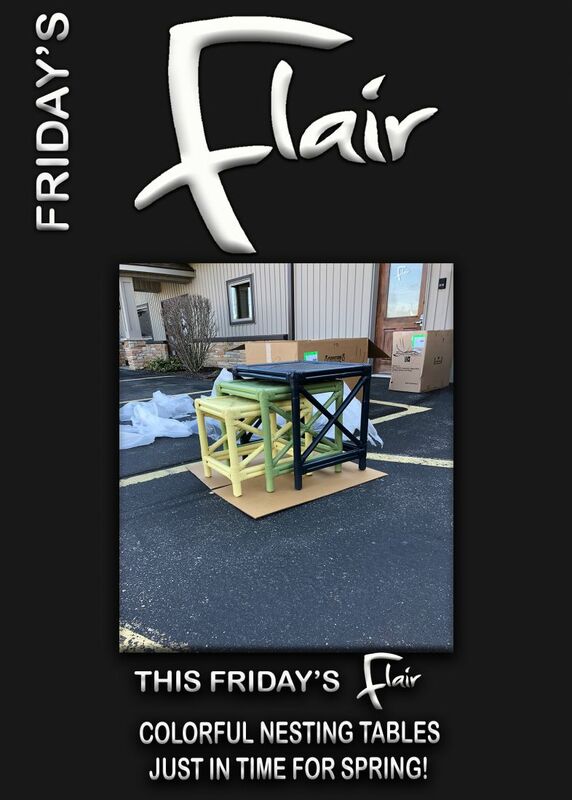 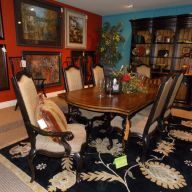 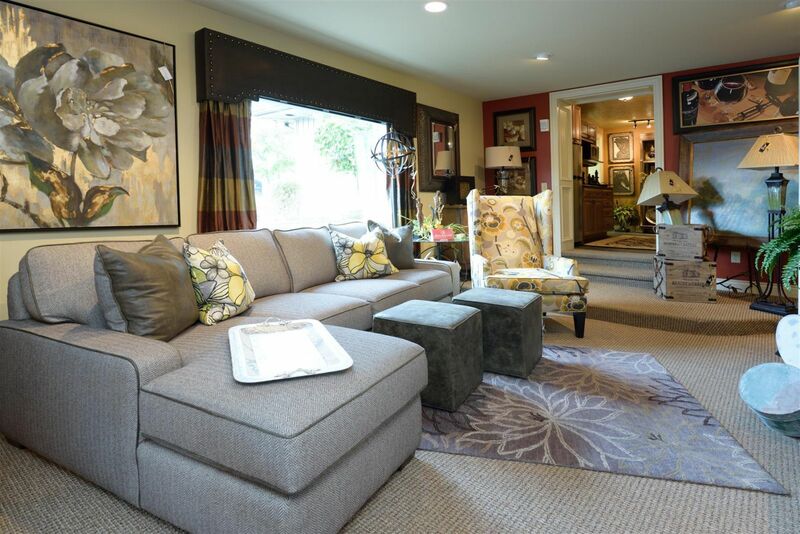 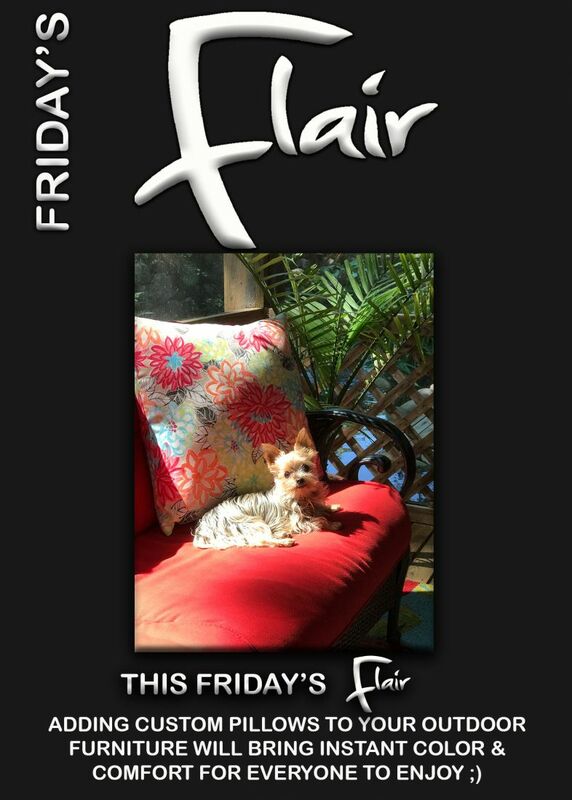 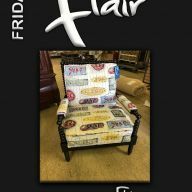 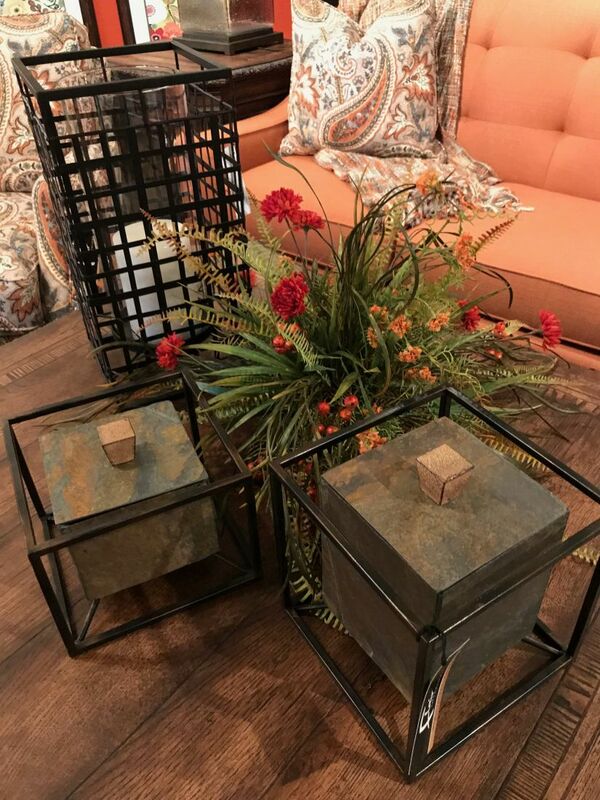 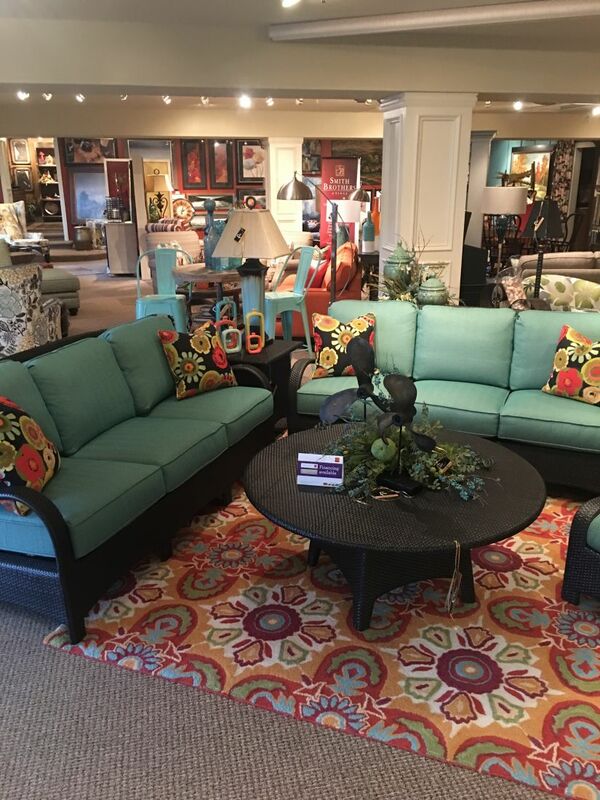 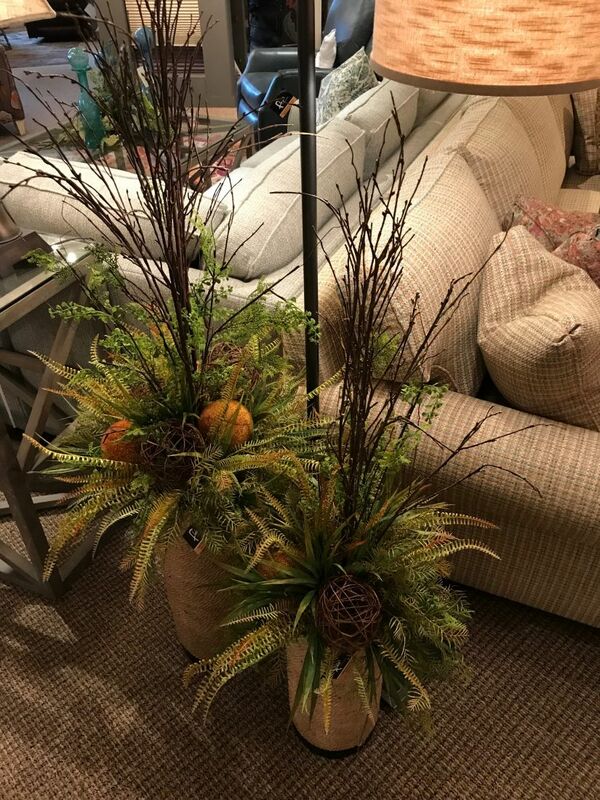 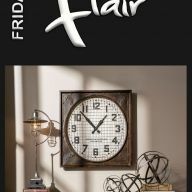 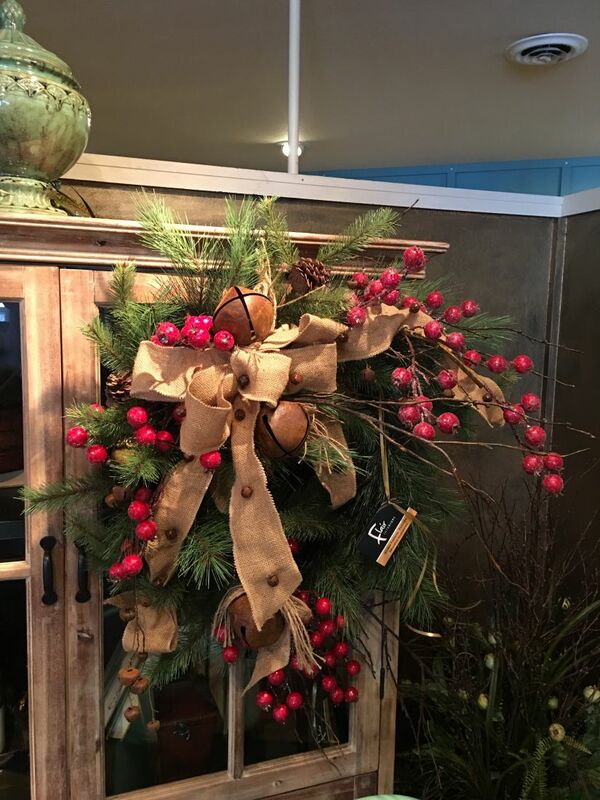 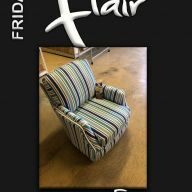 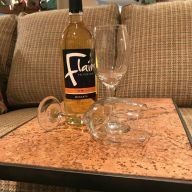 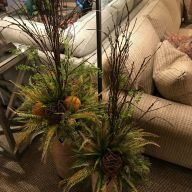 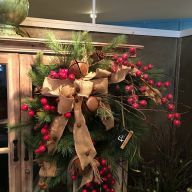 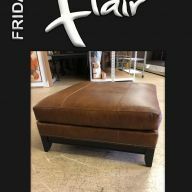 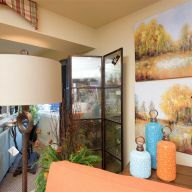 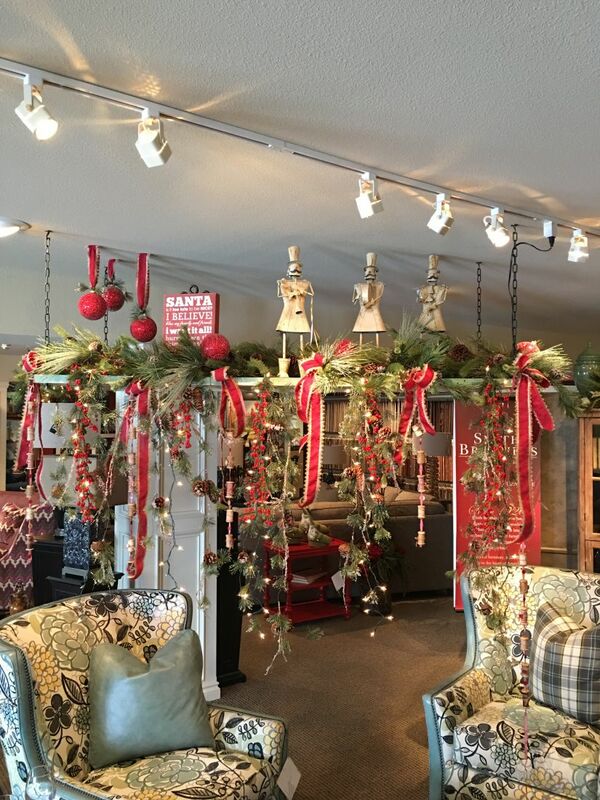 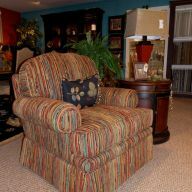 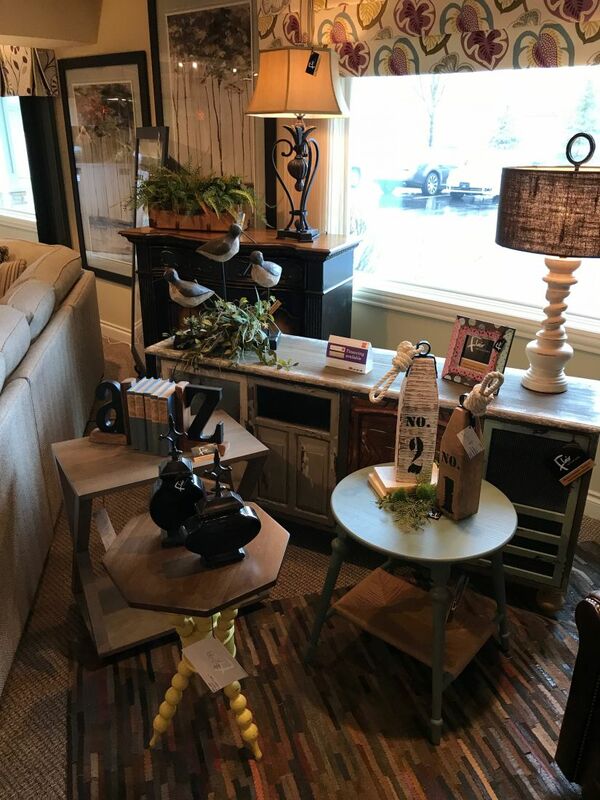 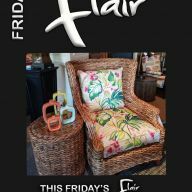 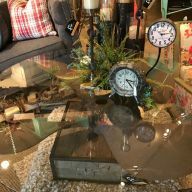 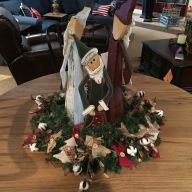 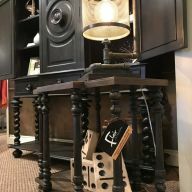 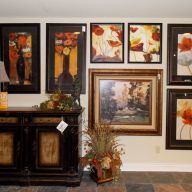 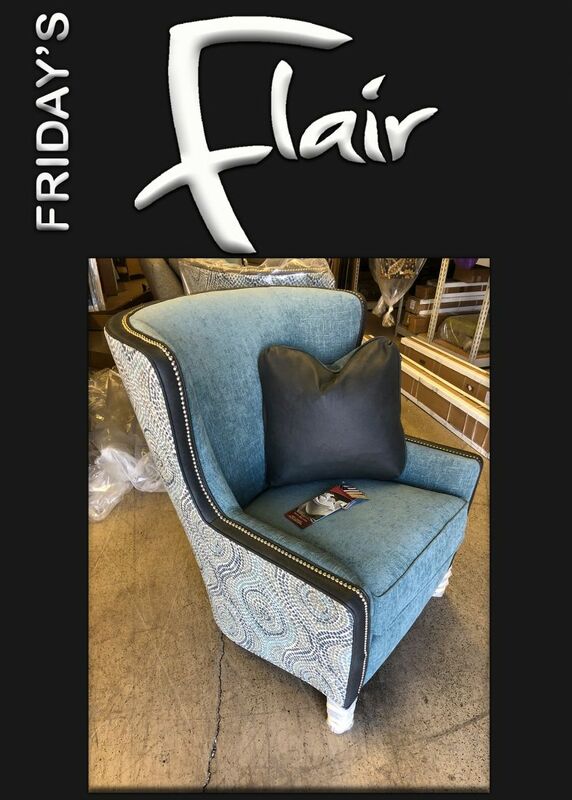 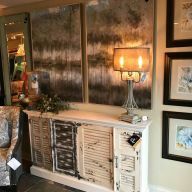 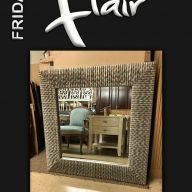 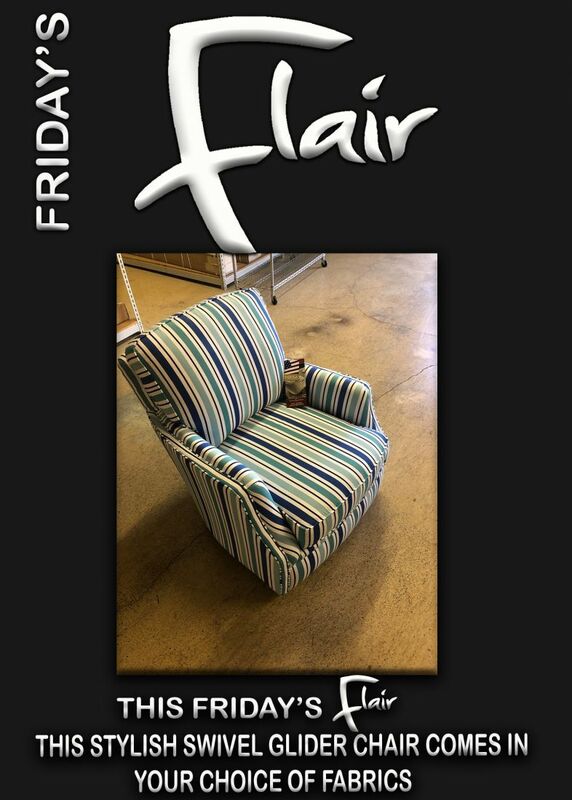 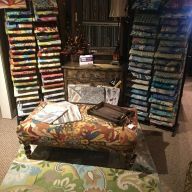 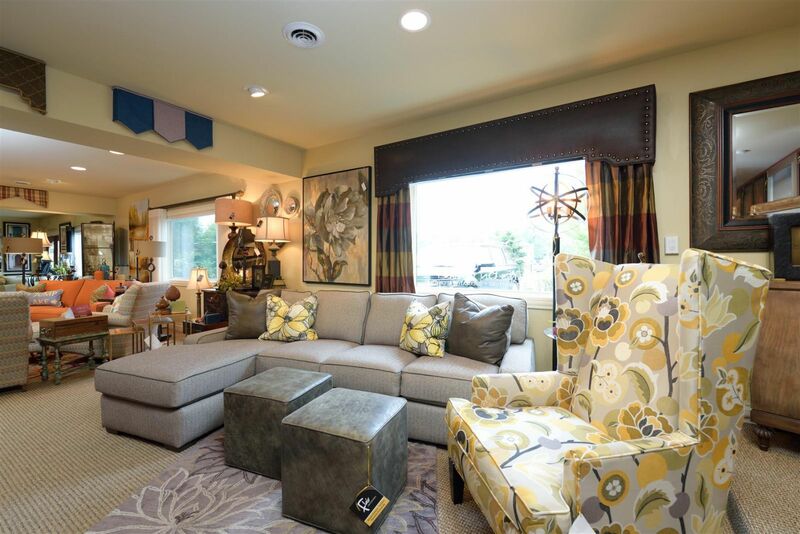 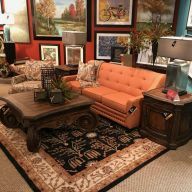 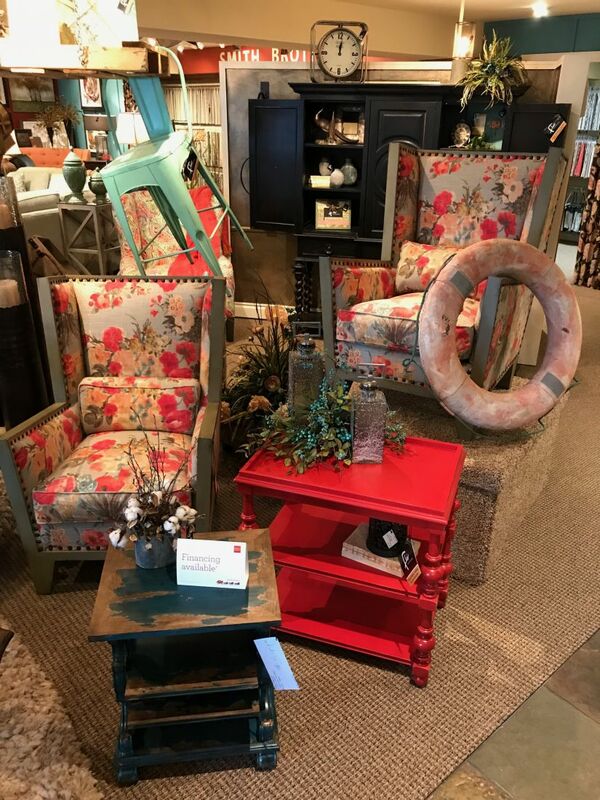 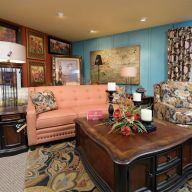 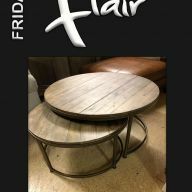 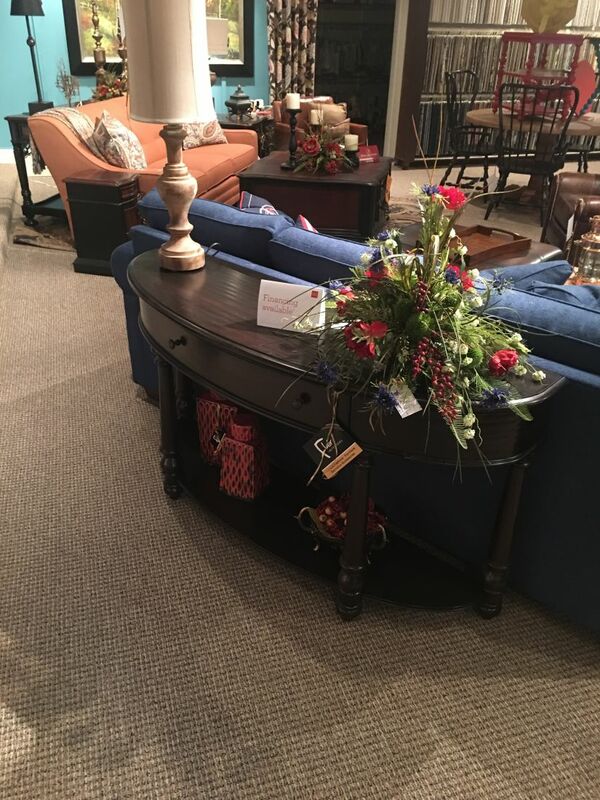 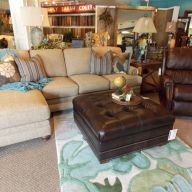 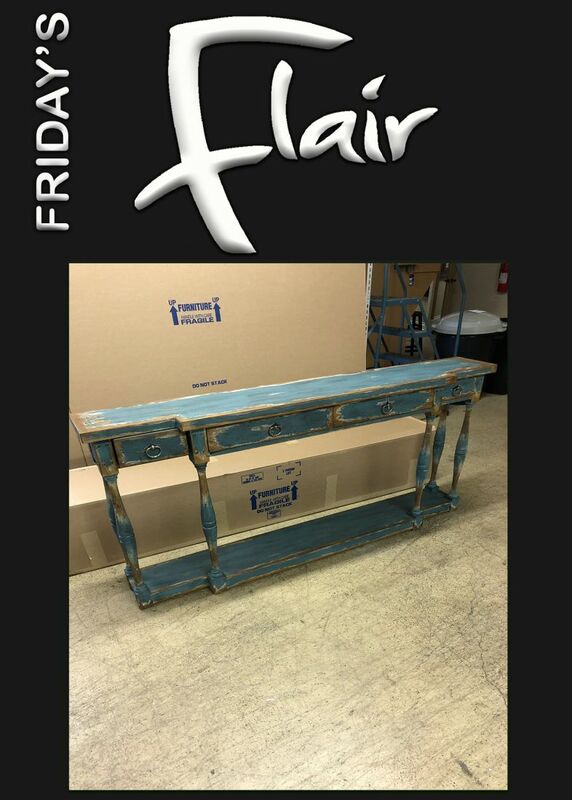 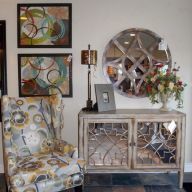 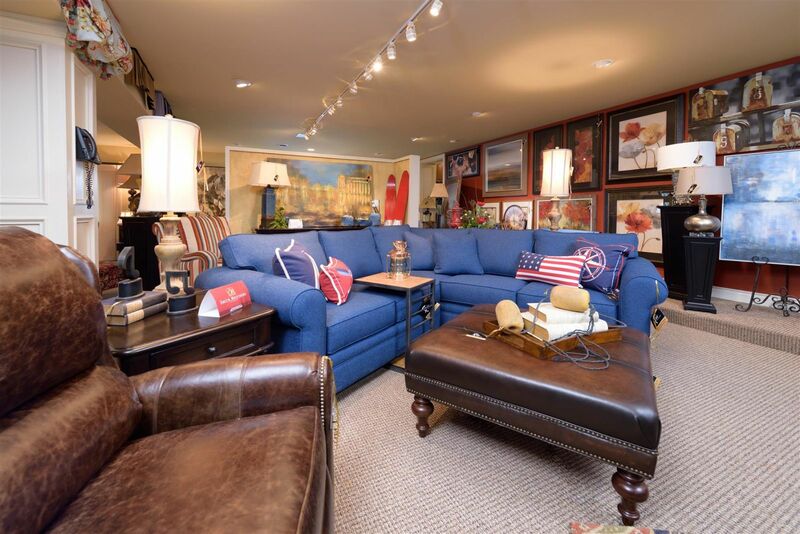 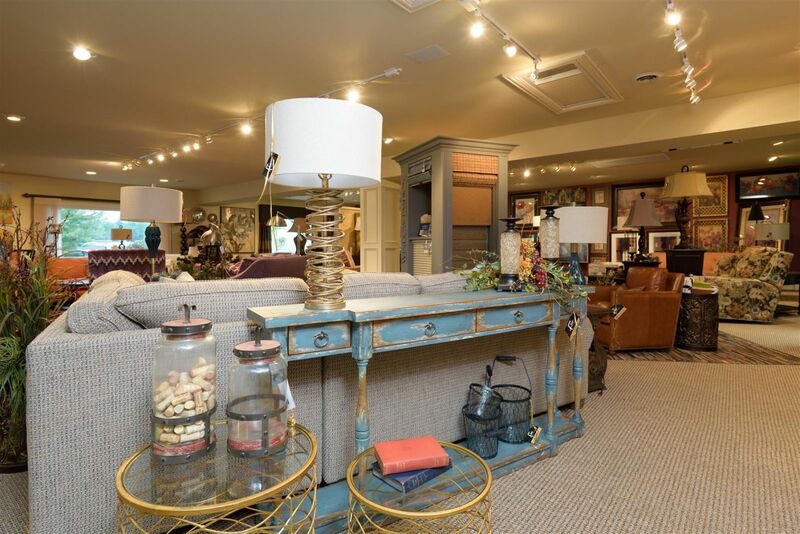 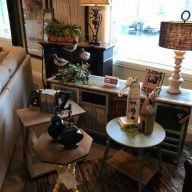 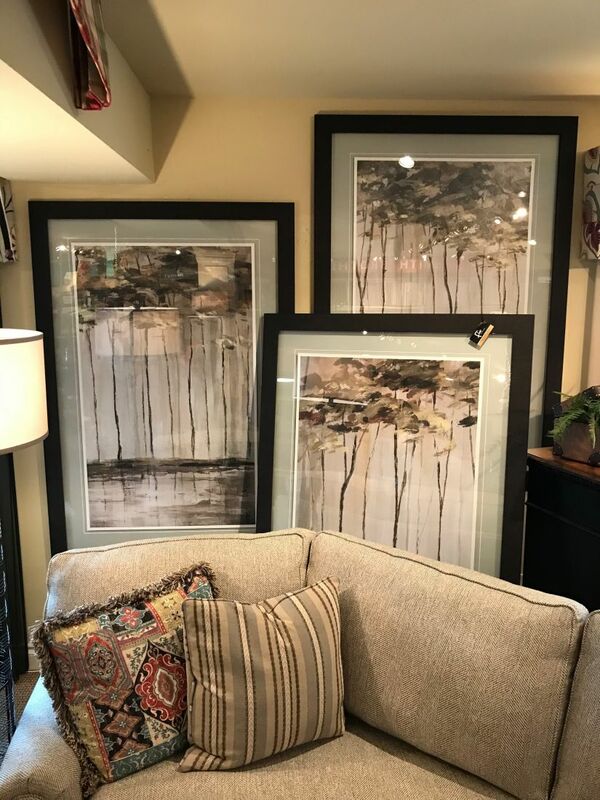 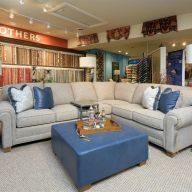 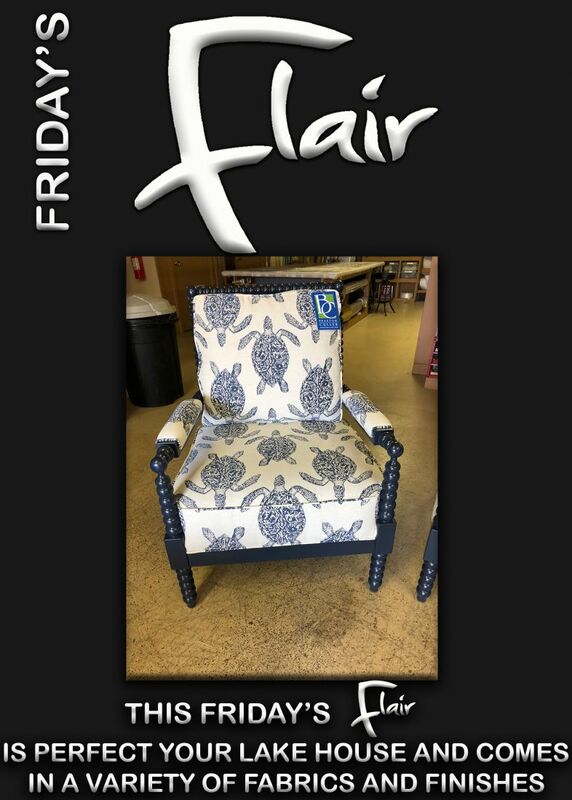 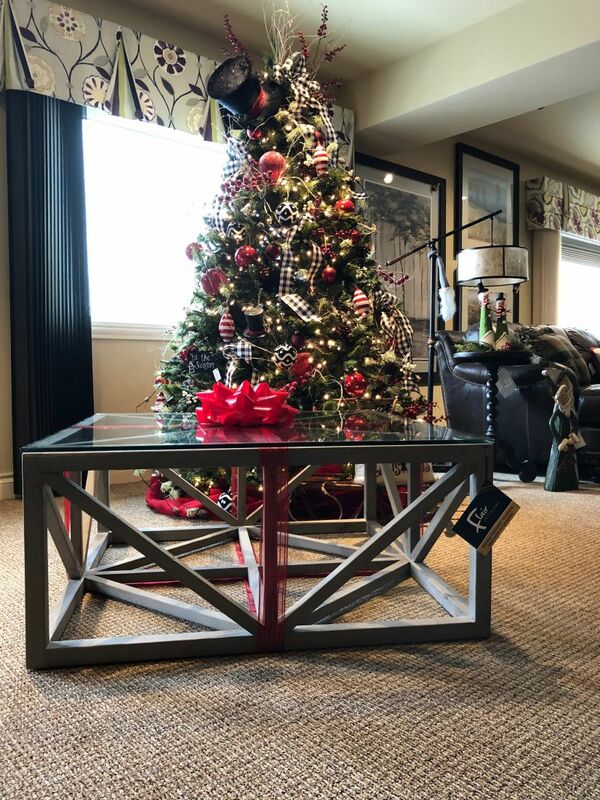 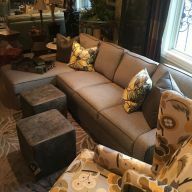 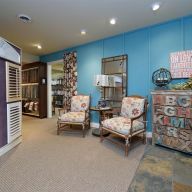 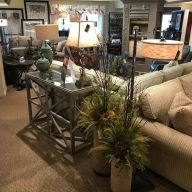 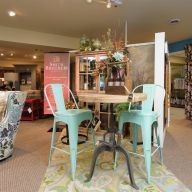 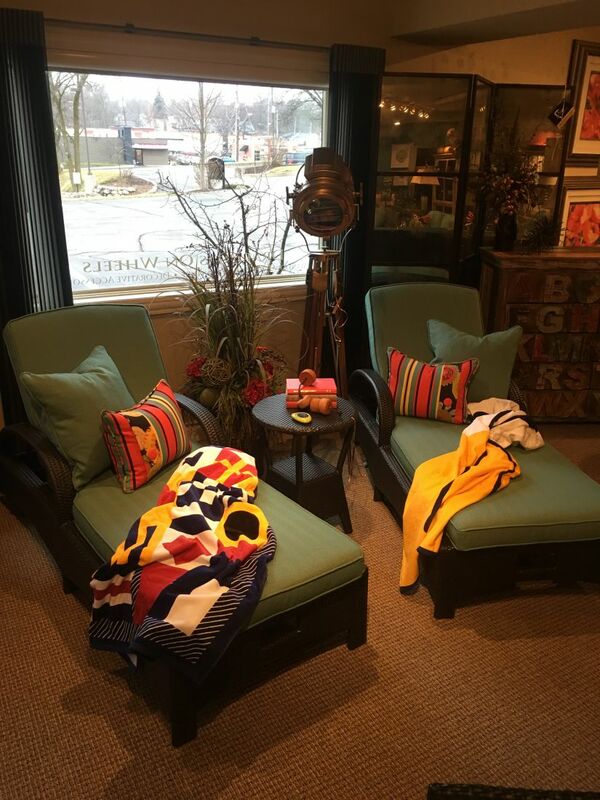 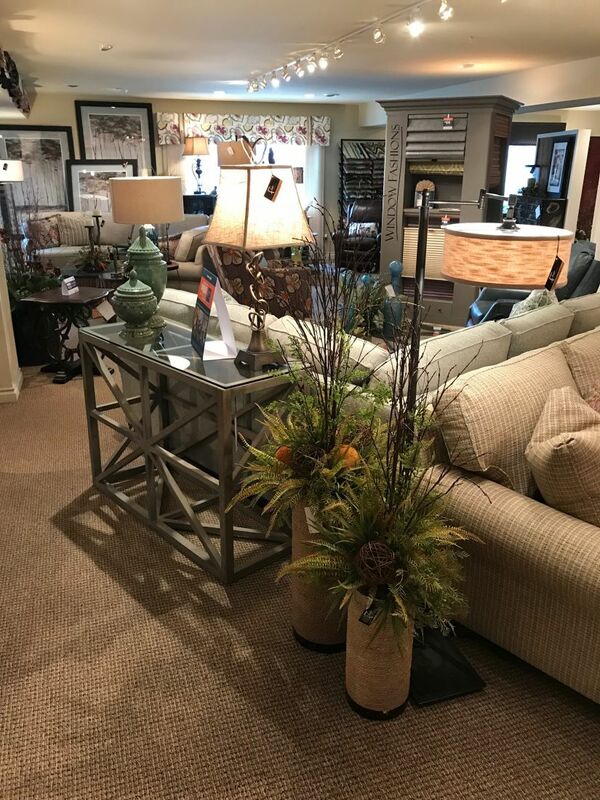 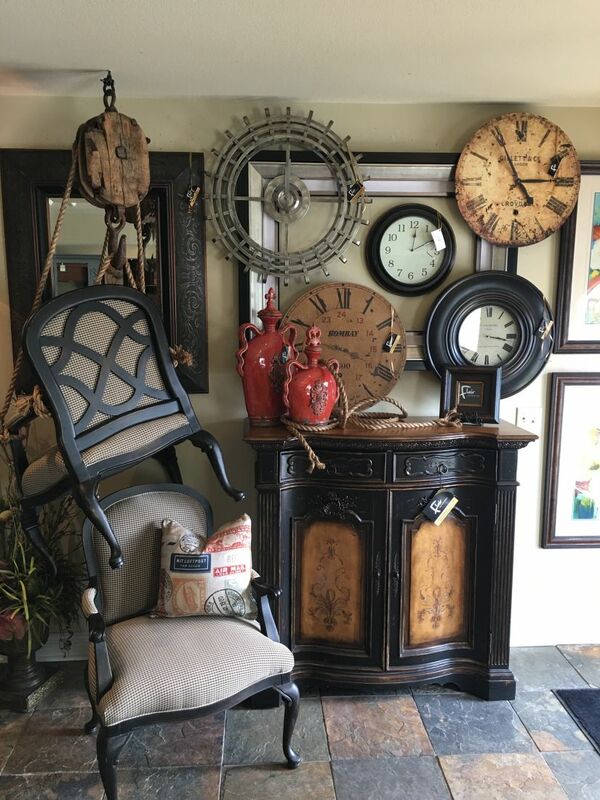 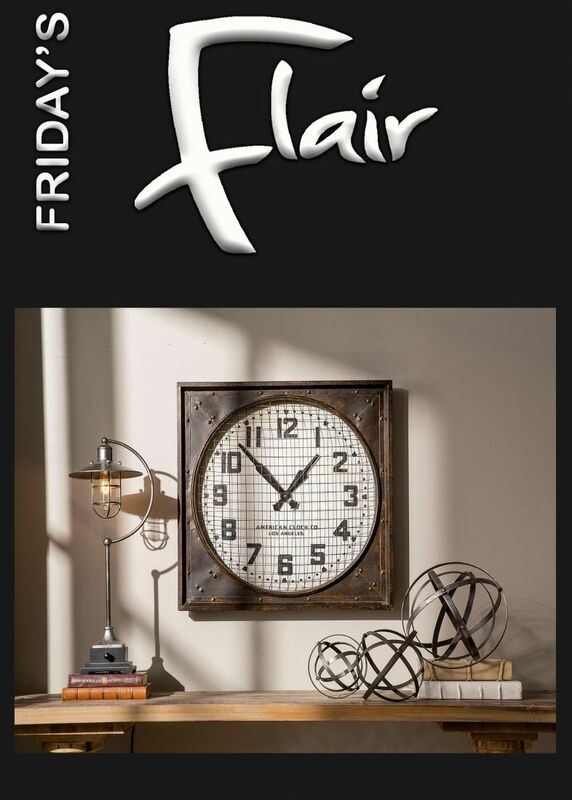 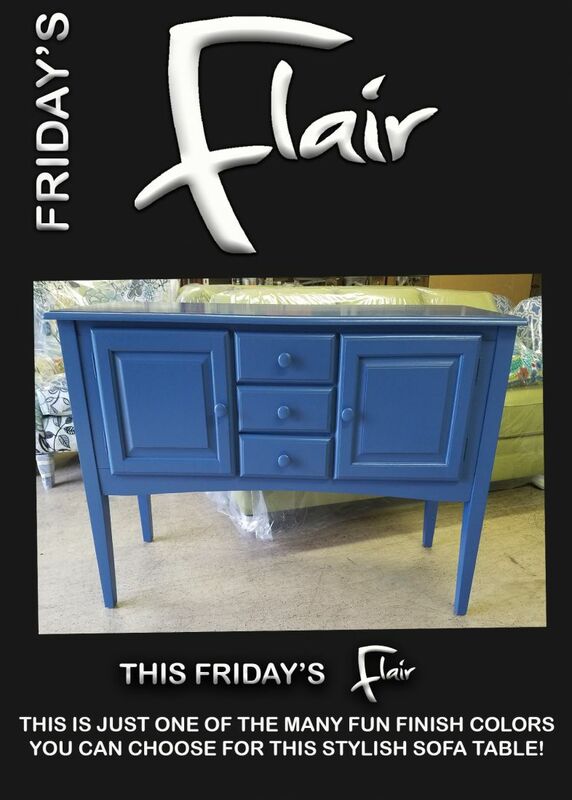 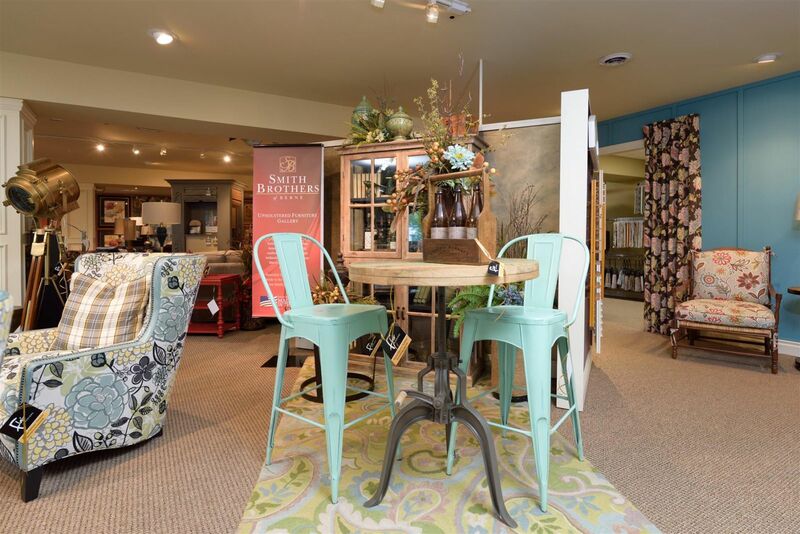 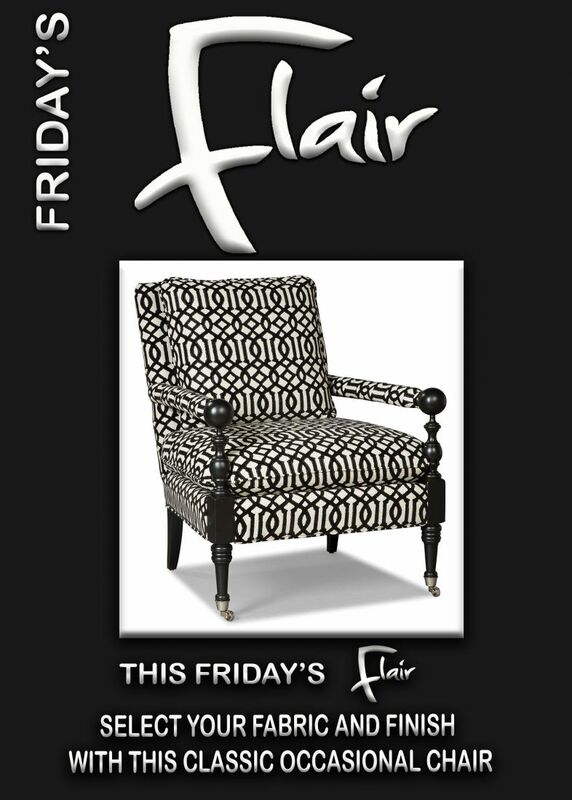 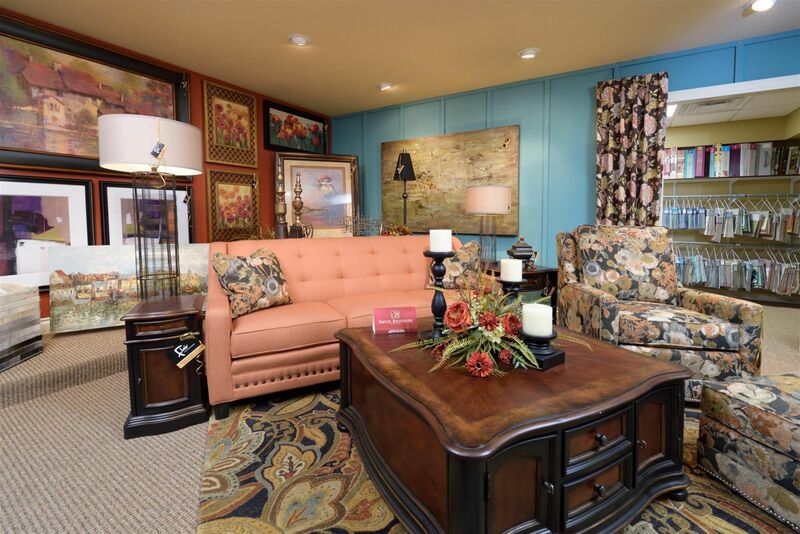 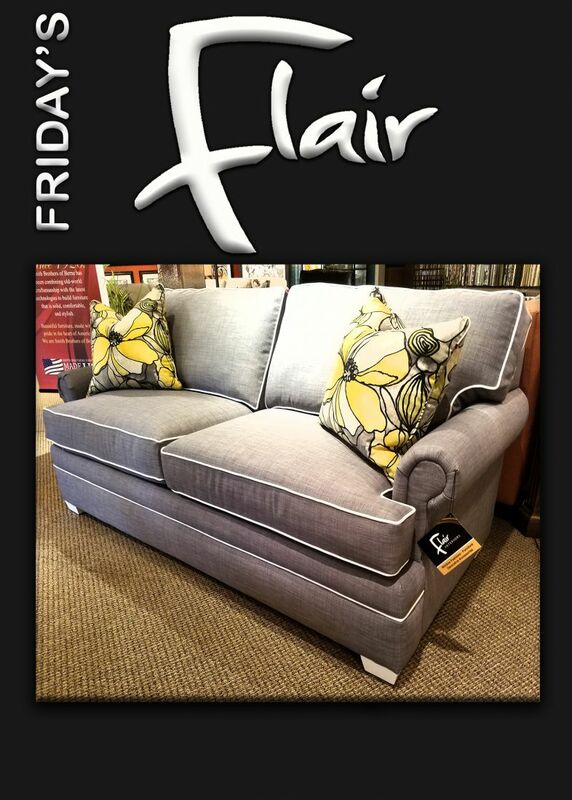 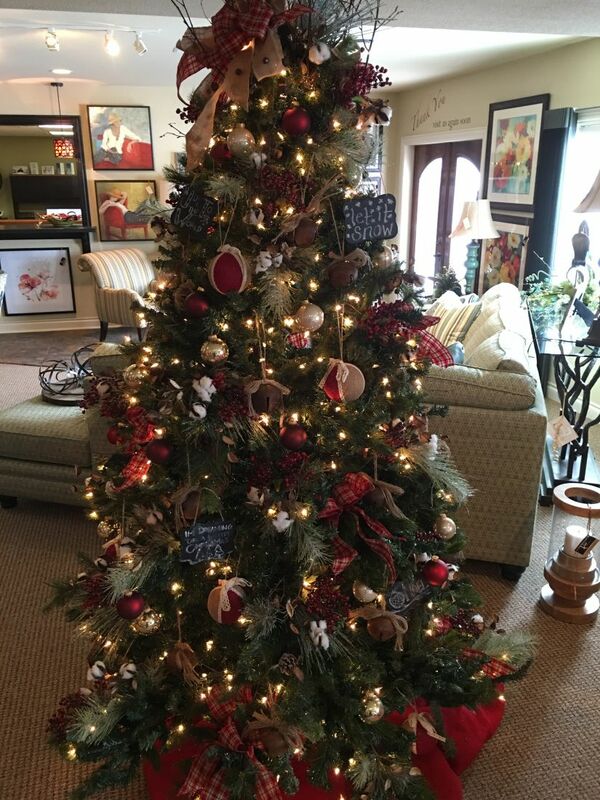 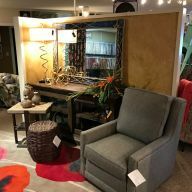 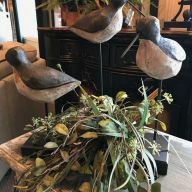 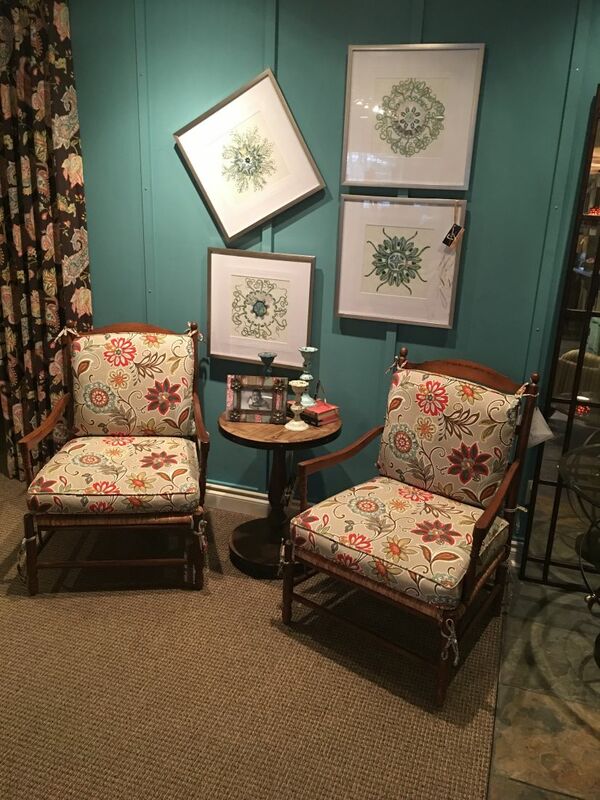 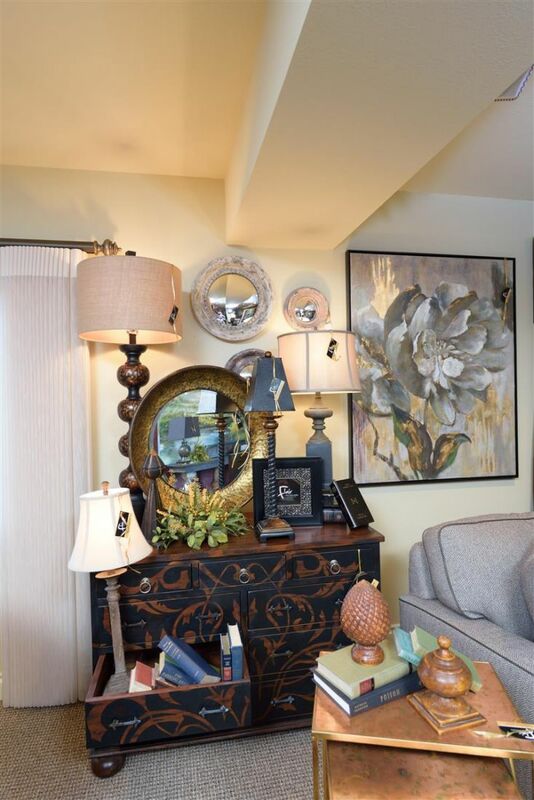 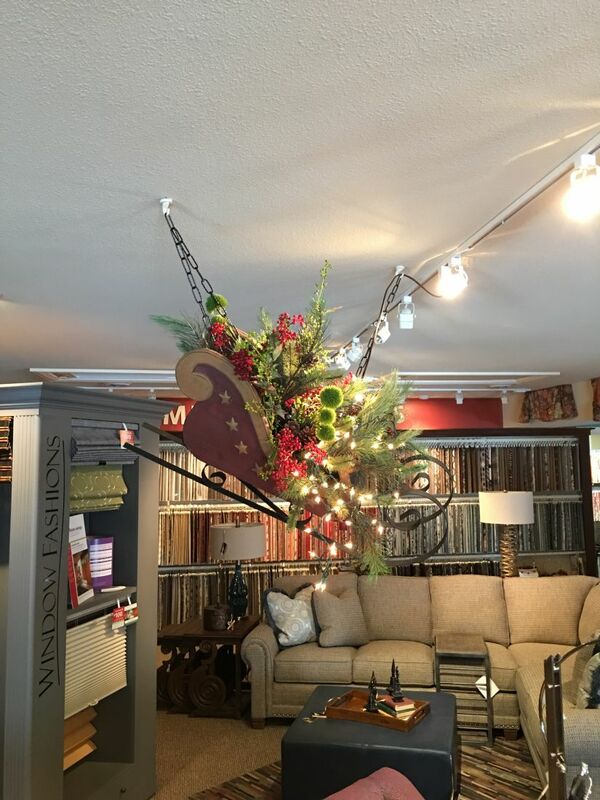 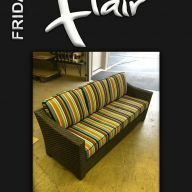 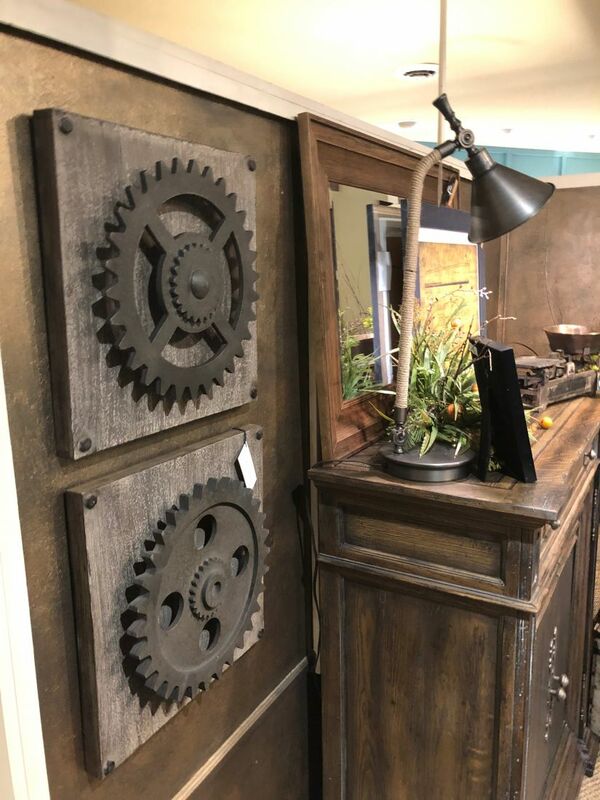 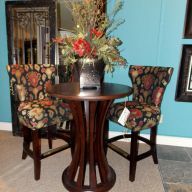 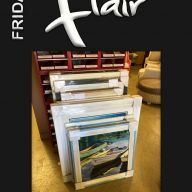 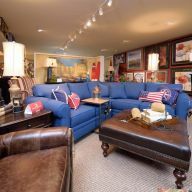 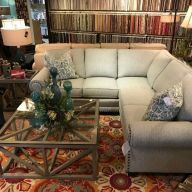 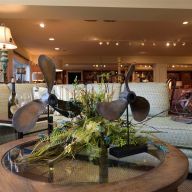 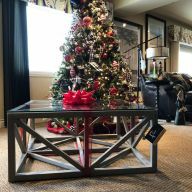 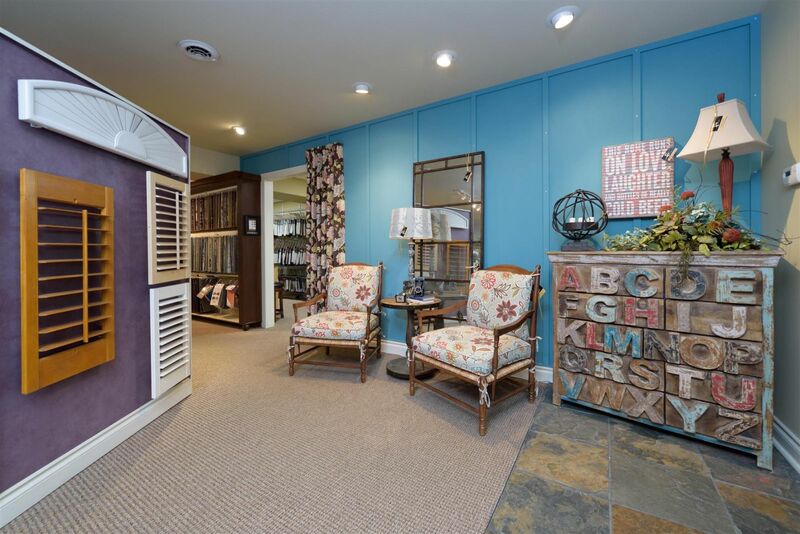 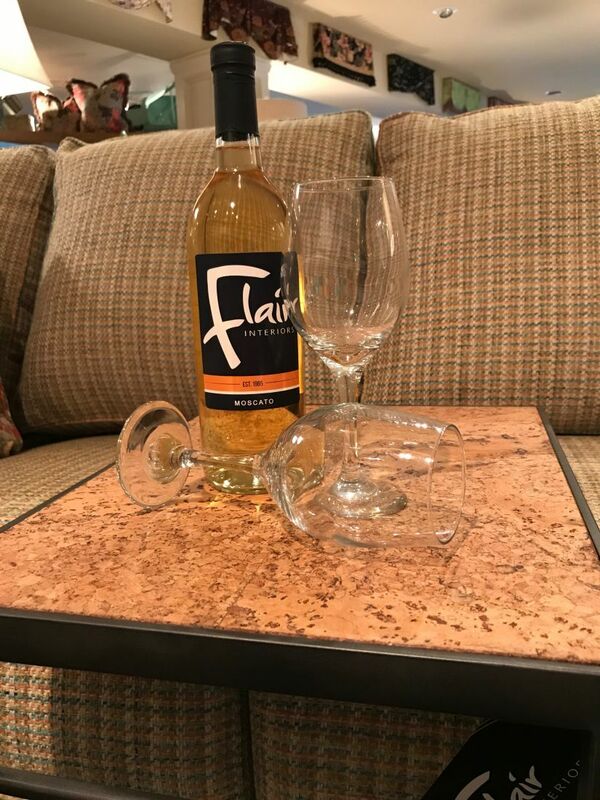 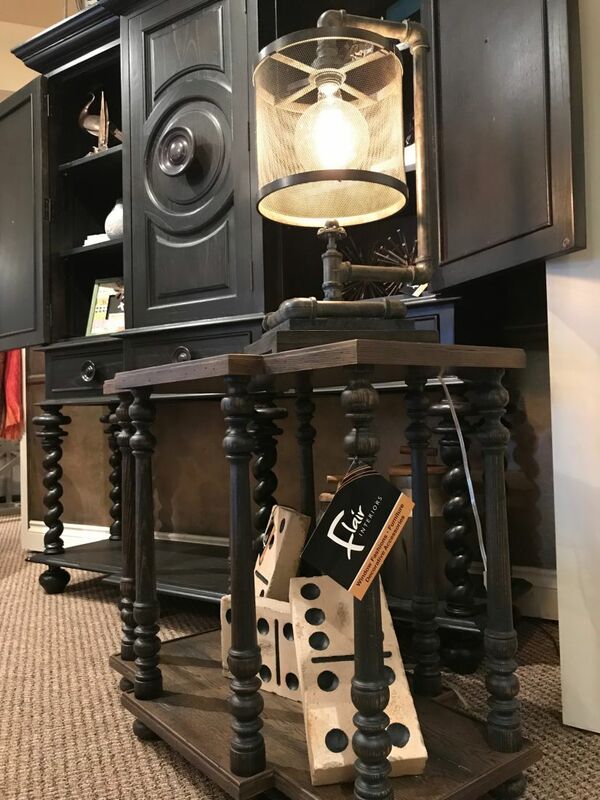 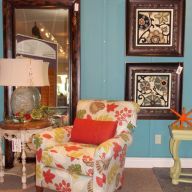 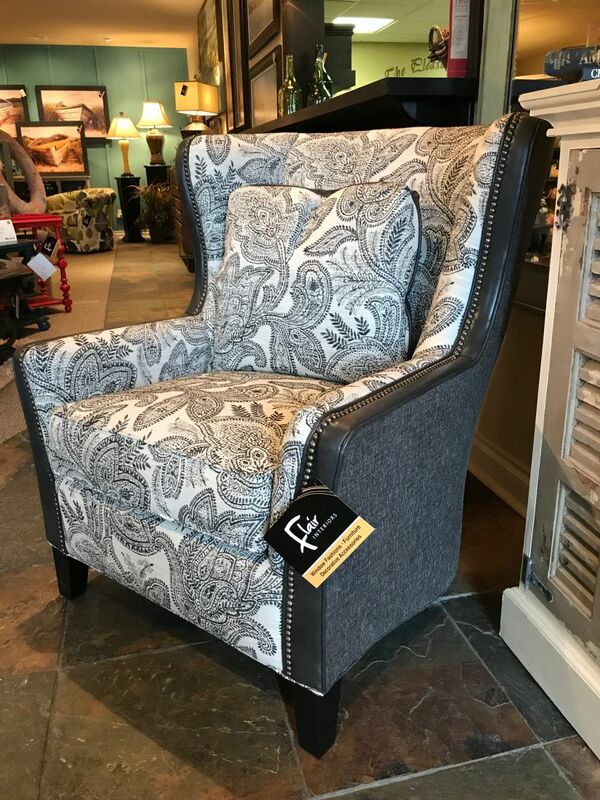 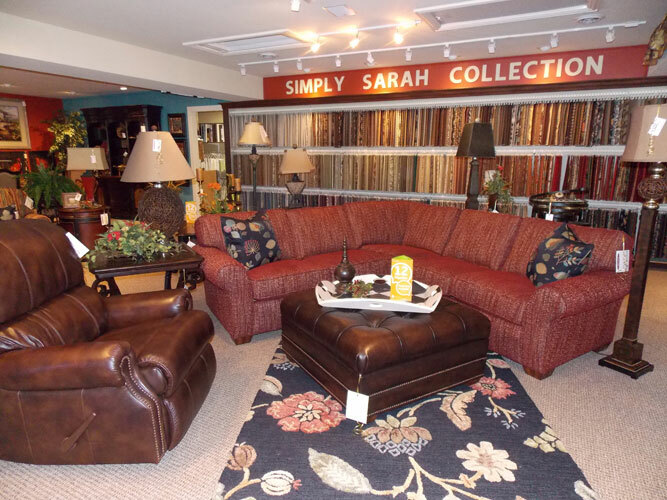 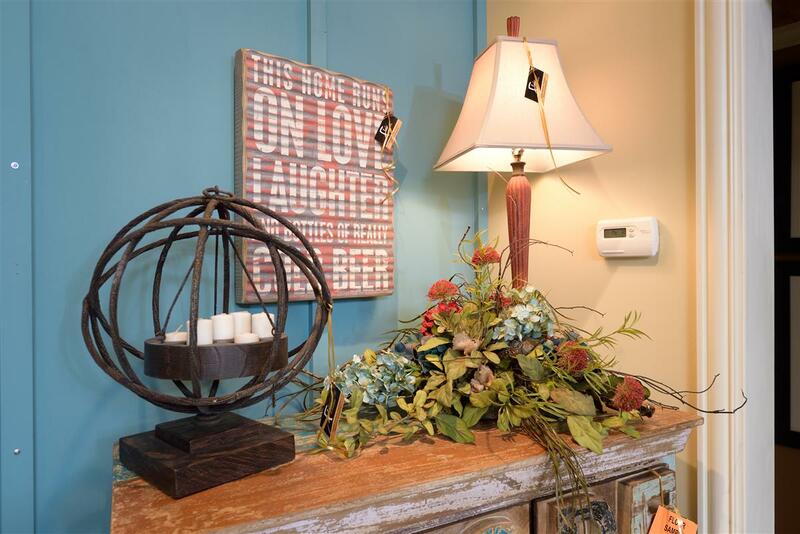 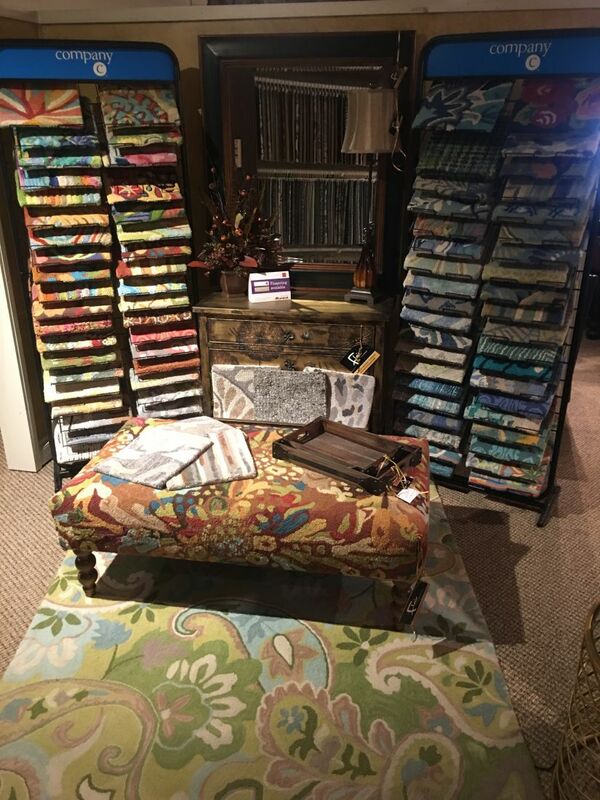 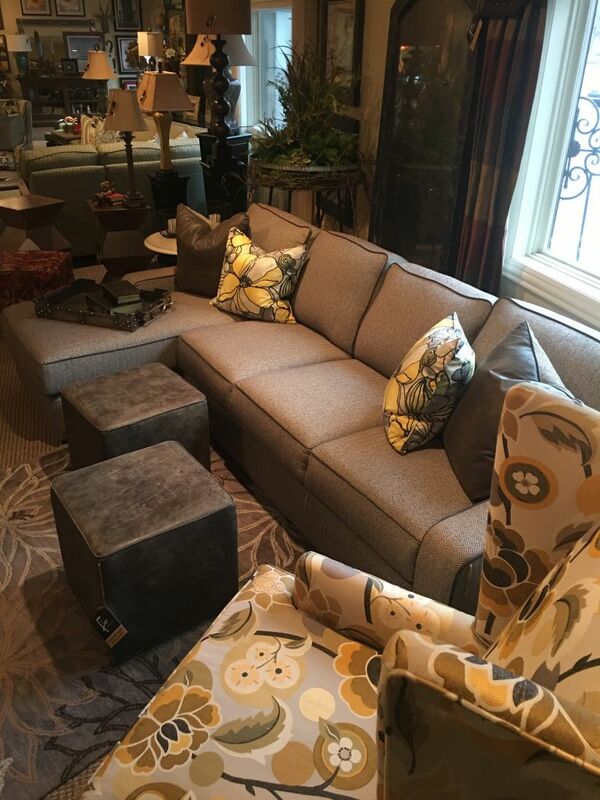 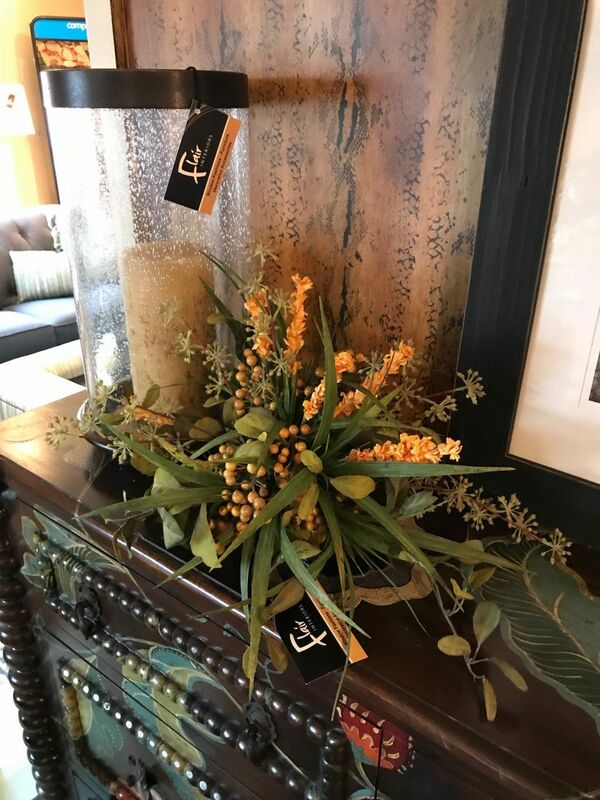 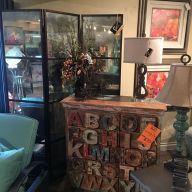 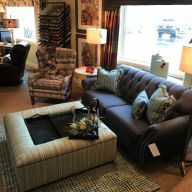 With unique and custom upholstered furniture, as well as desks, chairs, accessories and beds in a wide range of styles, it's no surprise that Flair Interiors is the premier source of furniture for interior decorators in Kalamazoo. 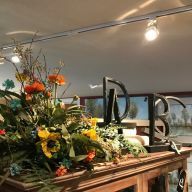 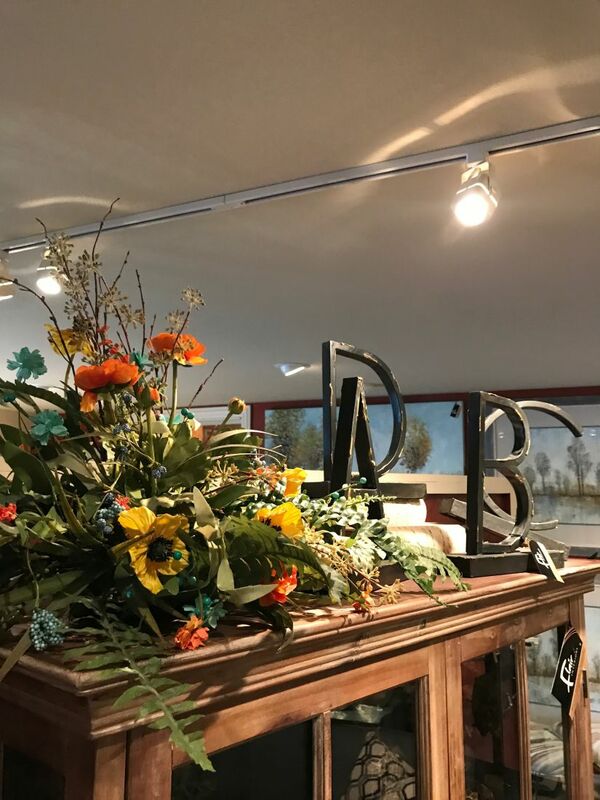 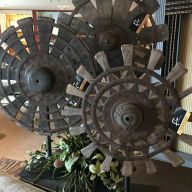 Below, you can take a virtual stroll through our showroom, browse our esteemed collections and gather ideas for your own home decorating projects.